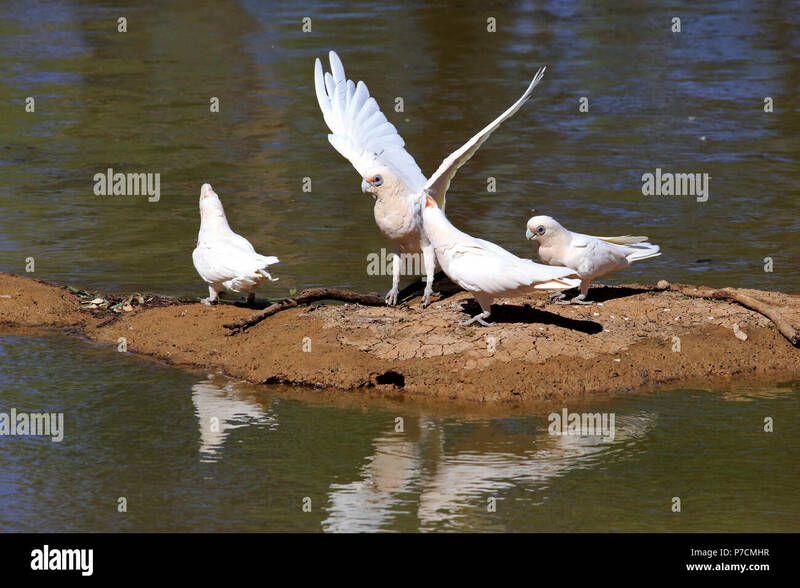 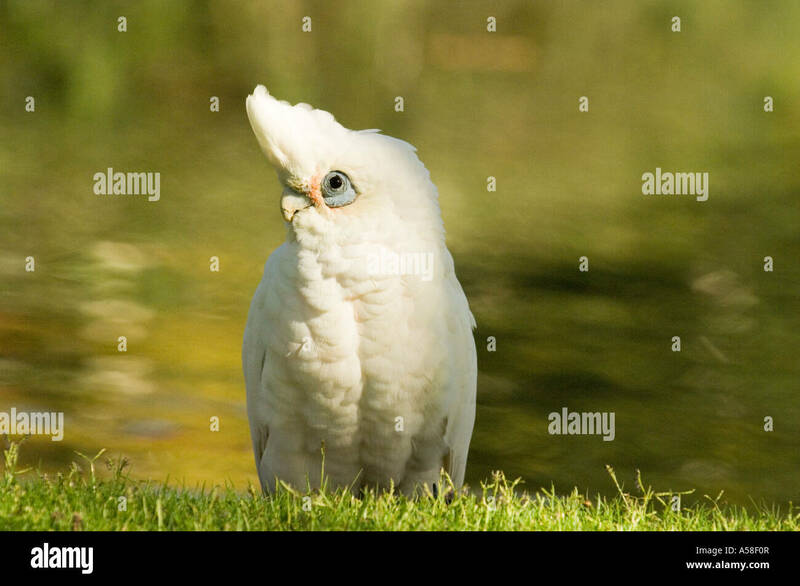 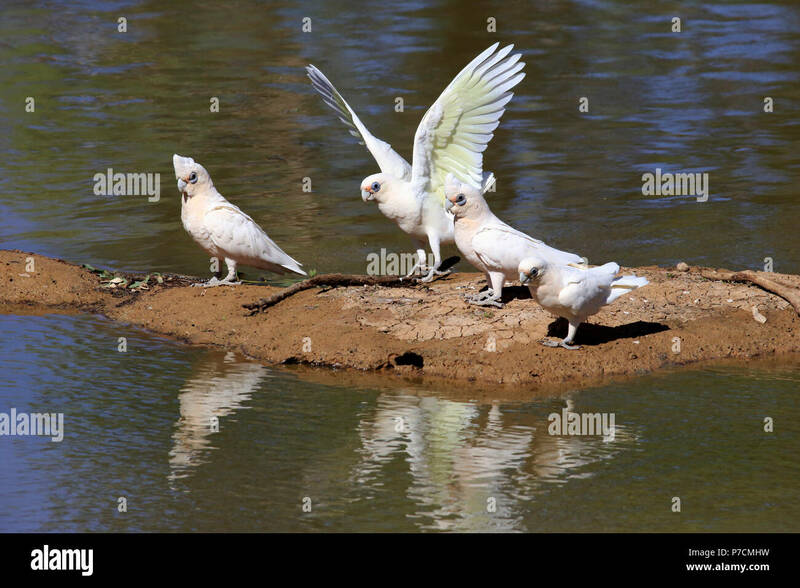 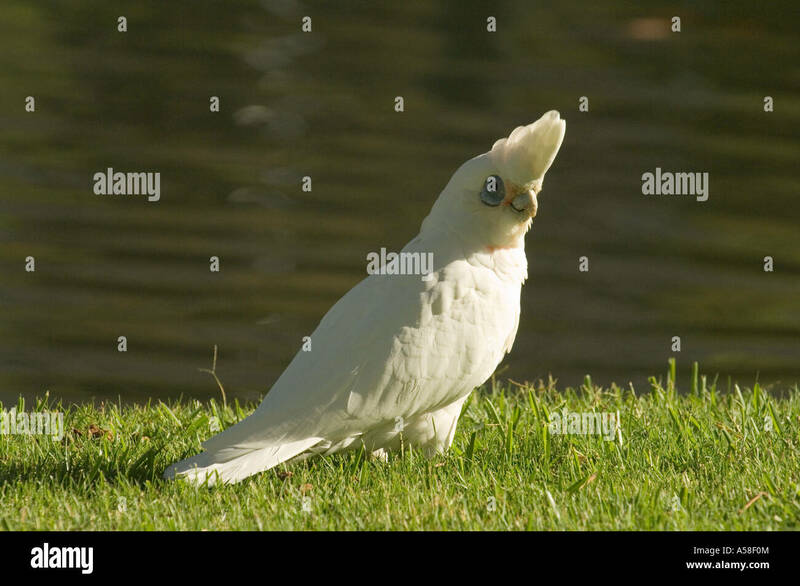 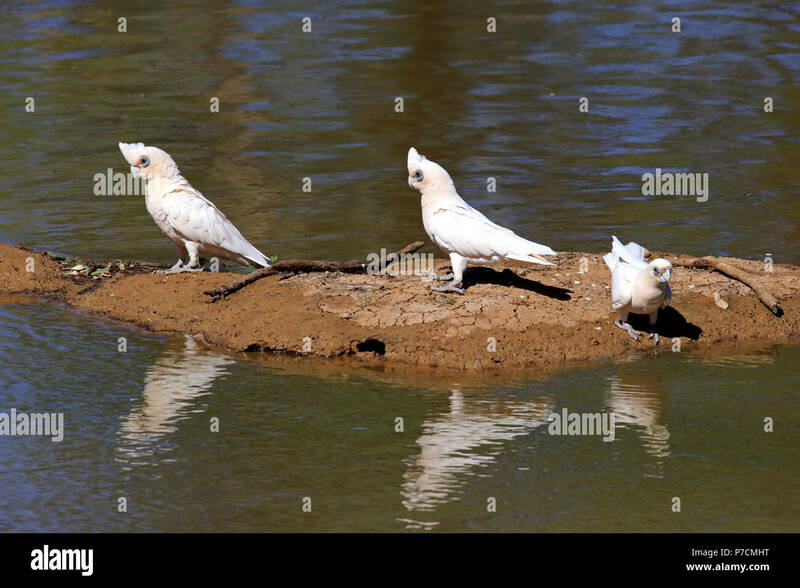 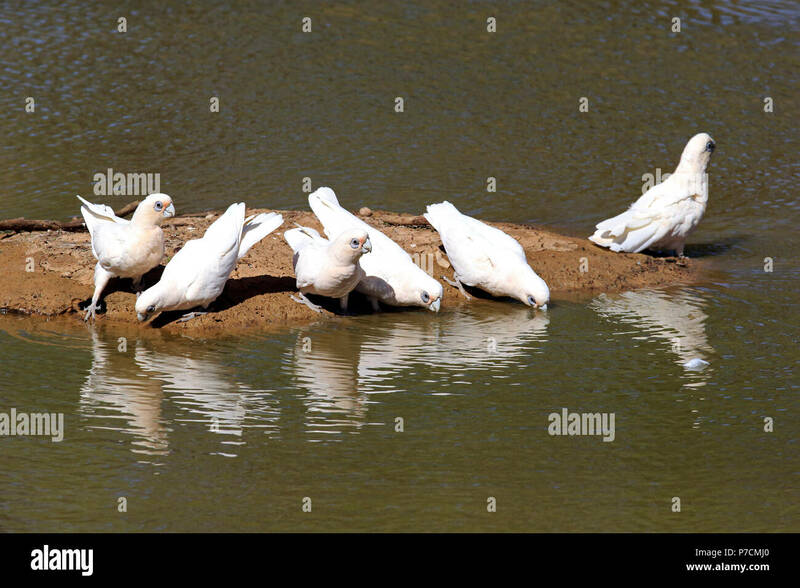 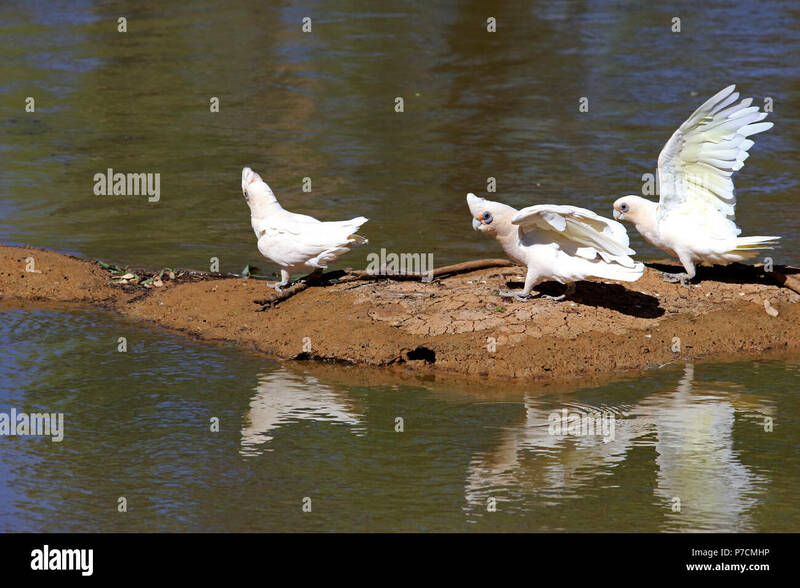 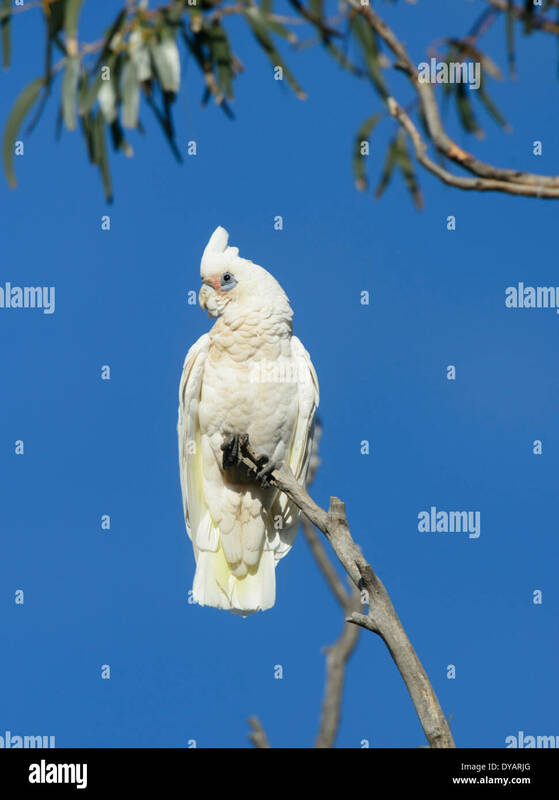 A Little Corella (Cacatua sanguinea) at Lake Monger, Perth, Western Australia. 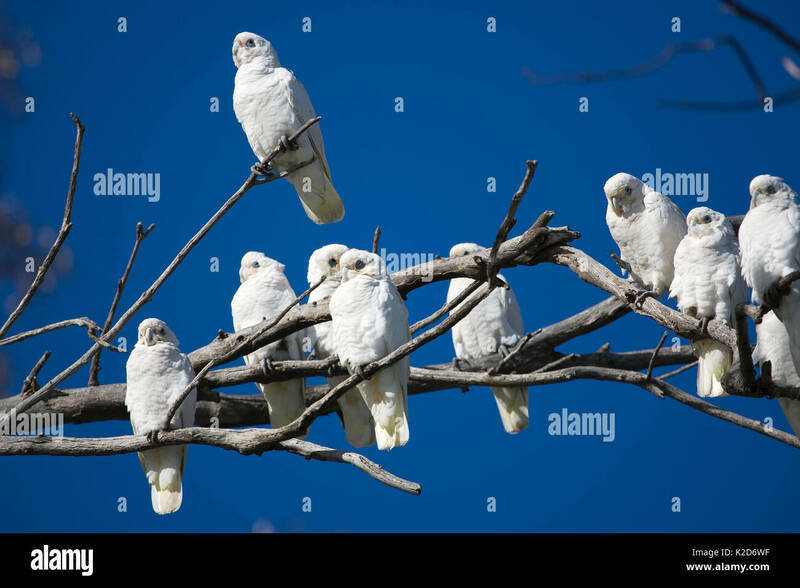 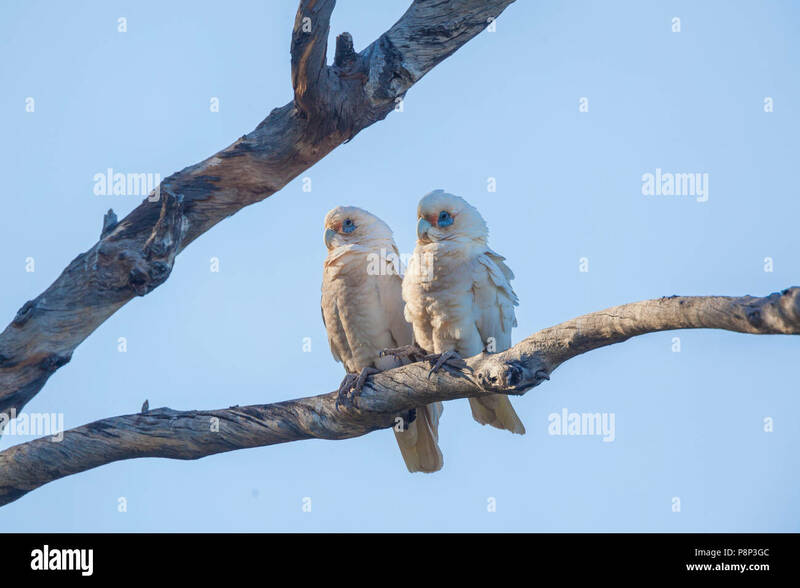 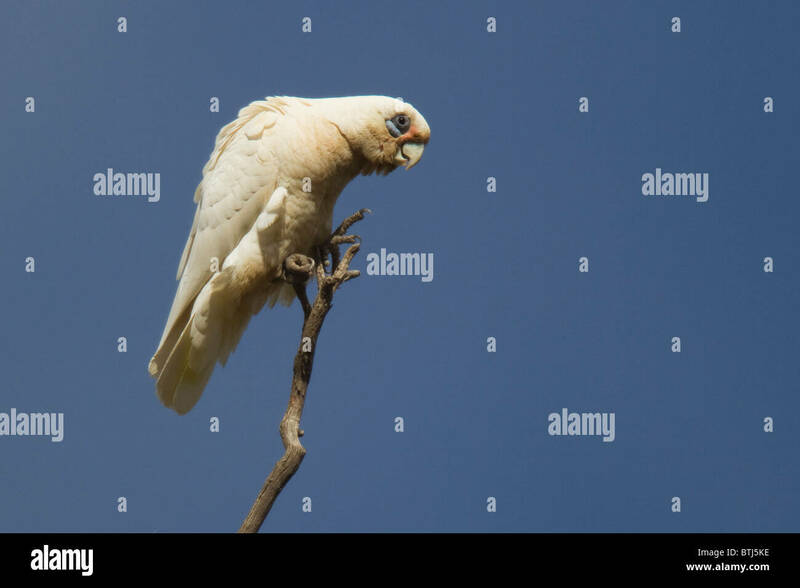 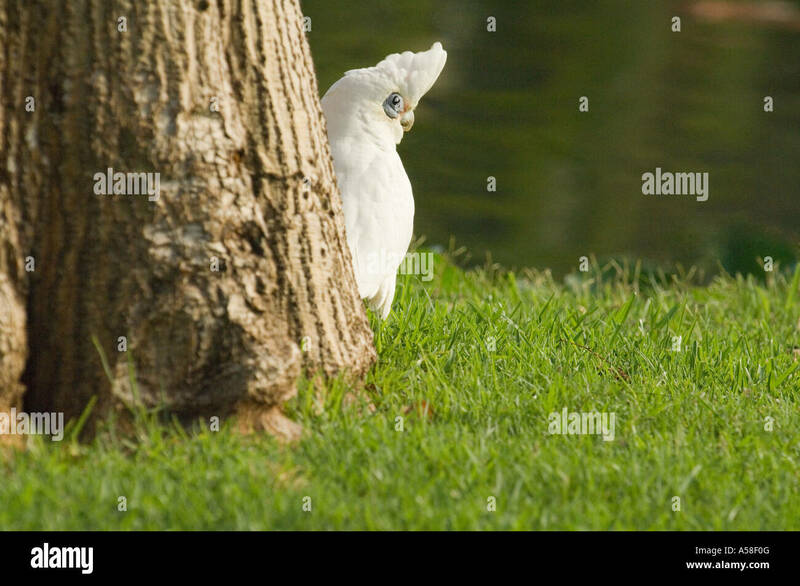 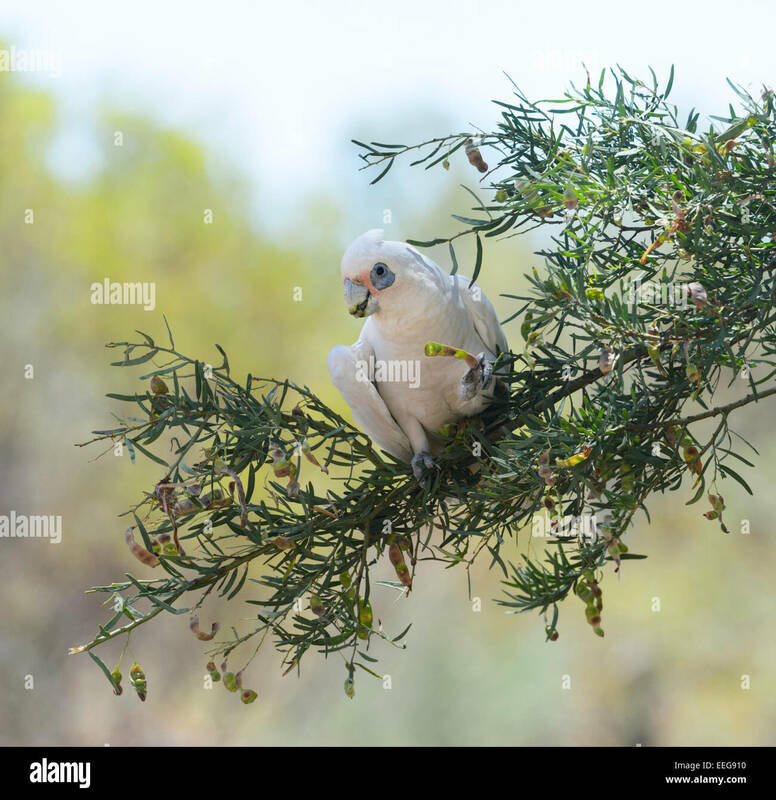 Little Corella sitting on a dead tree. 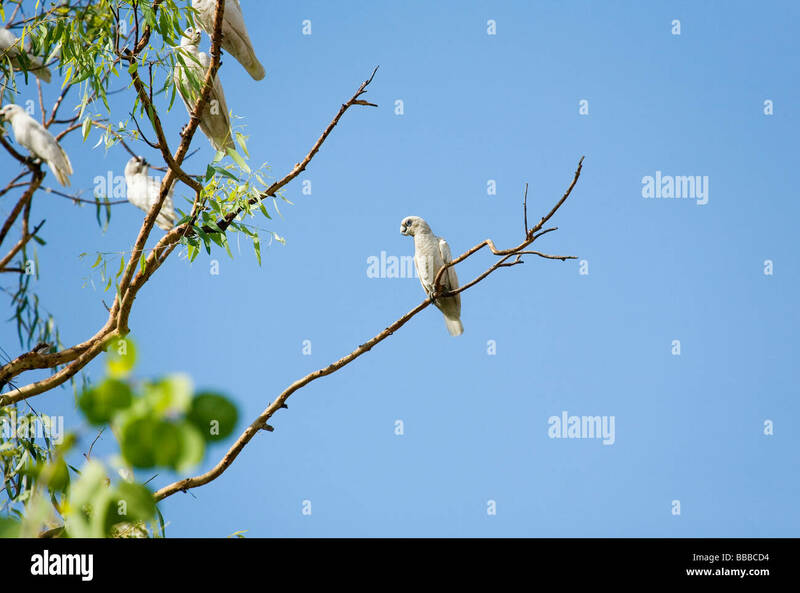 Little Corella balancing on a dead tree. 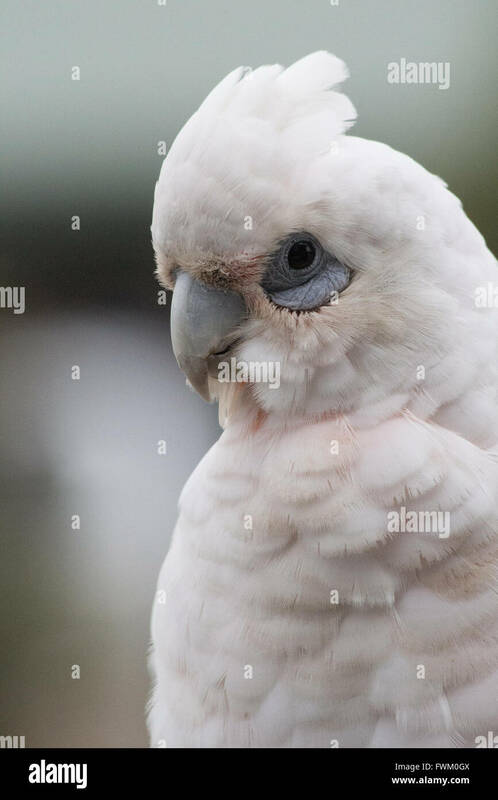 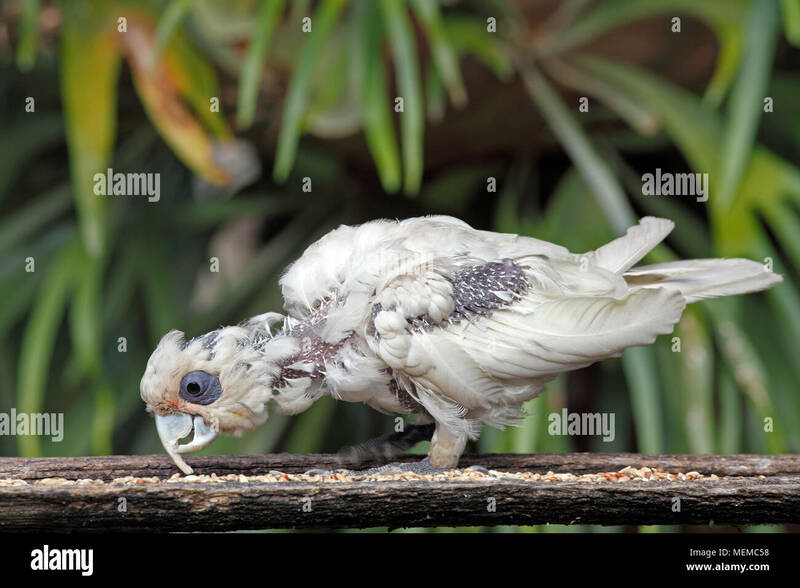 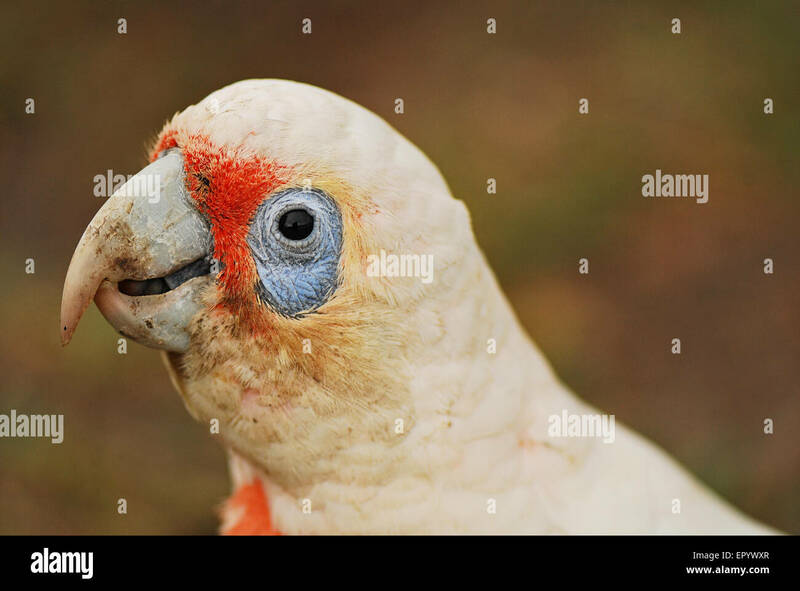 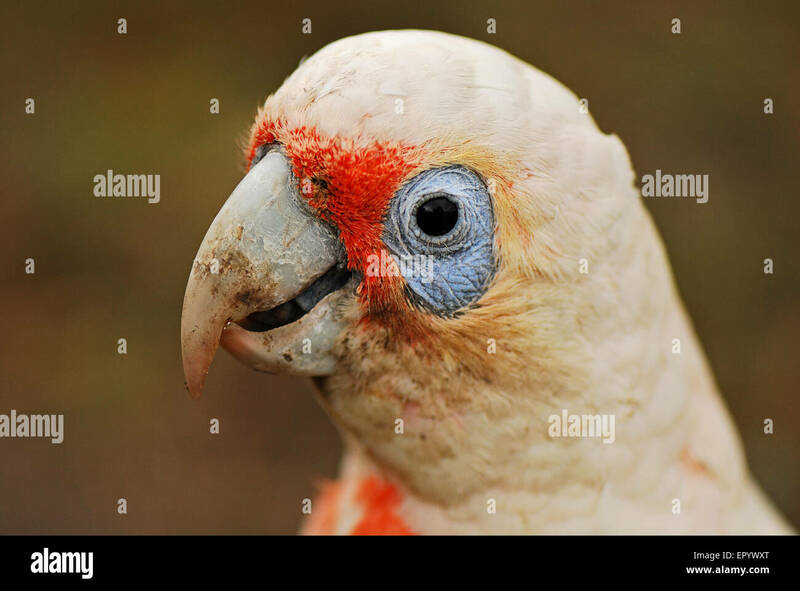 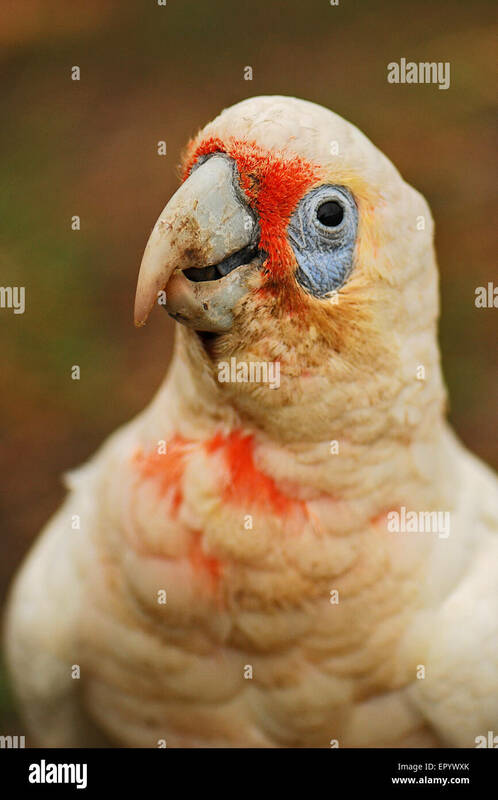 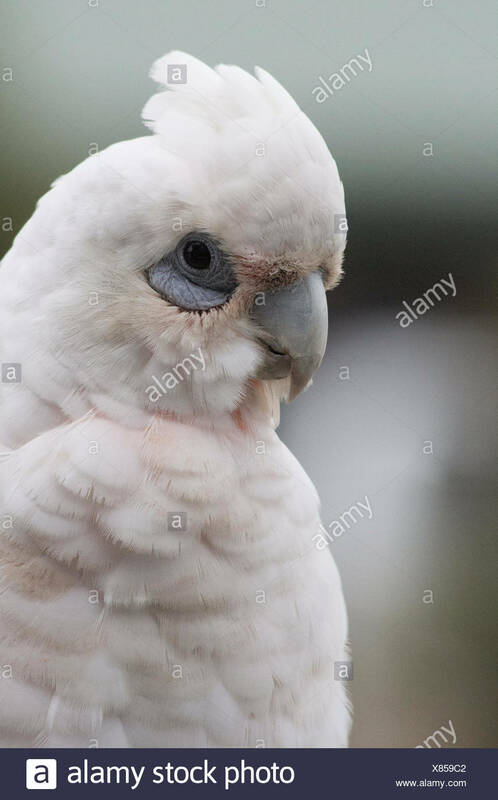 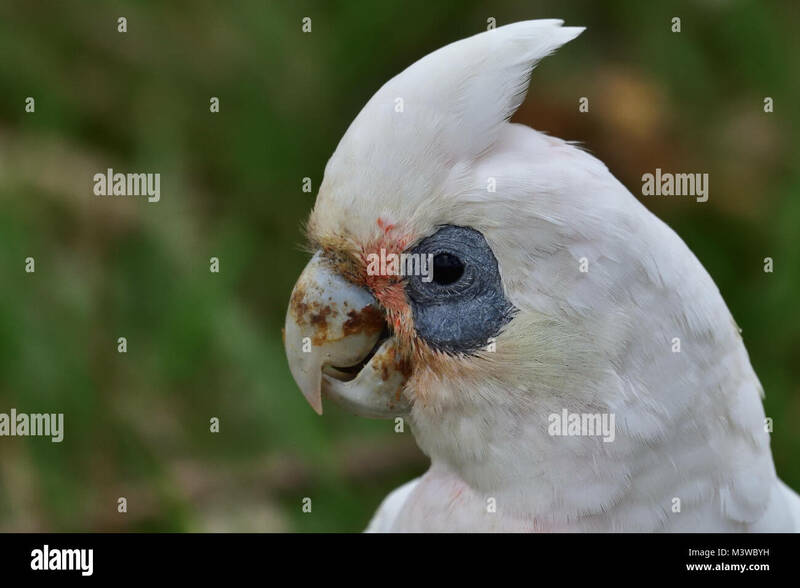 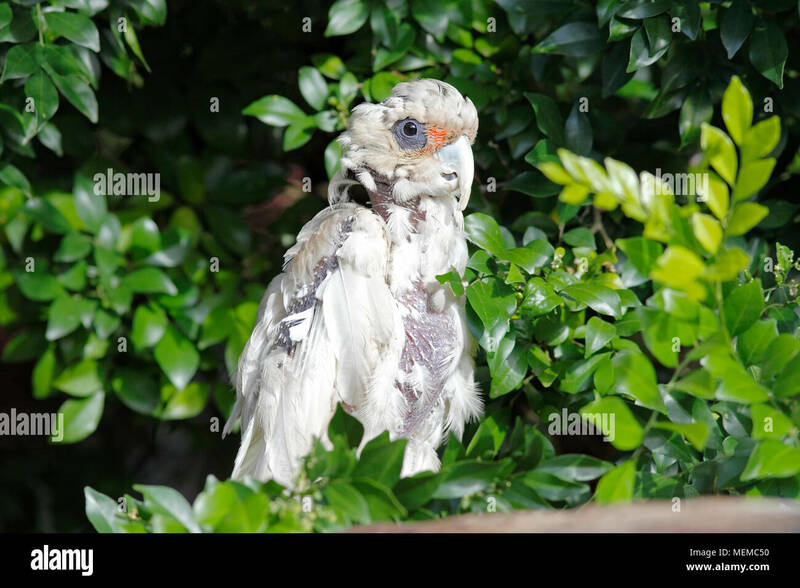 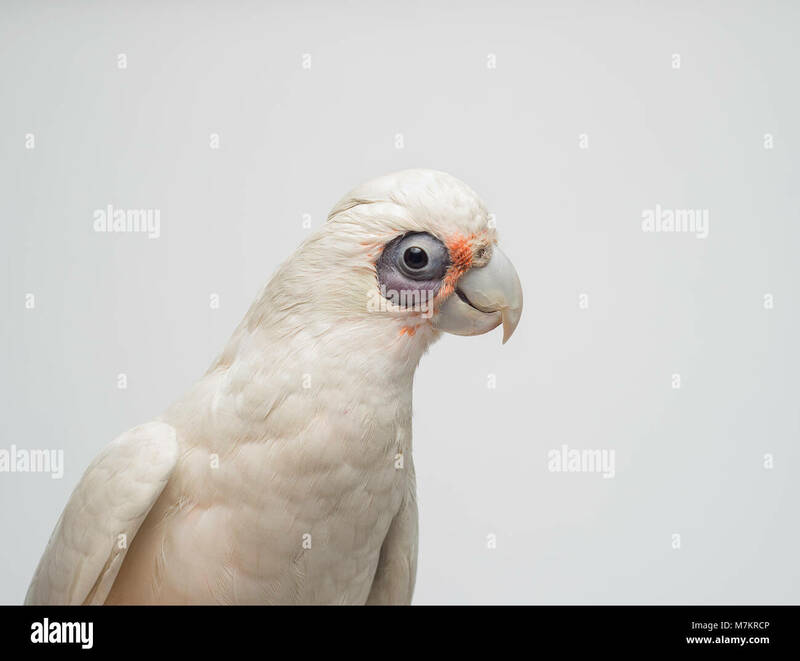 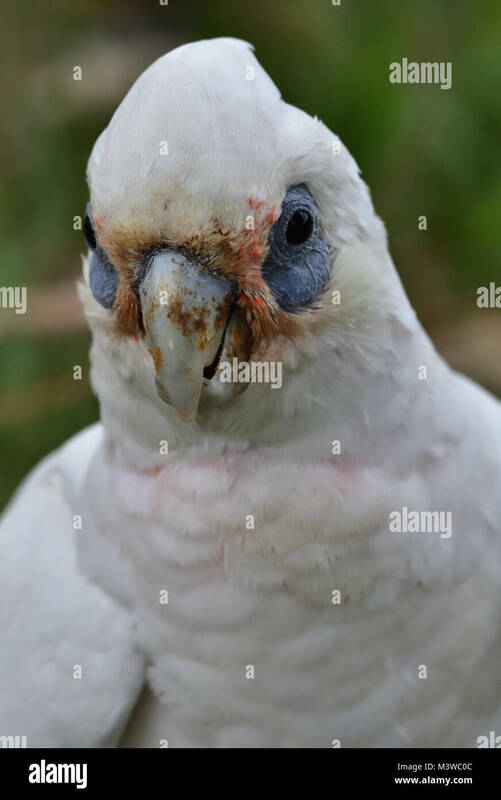 A studio shot of a Bare Eyed Cockatoo otherwise known as a Little Corella. 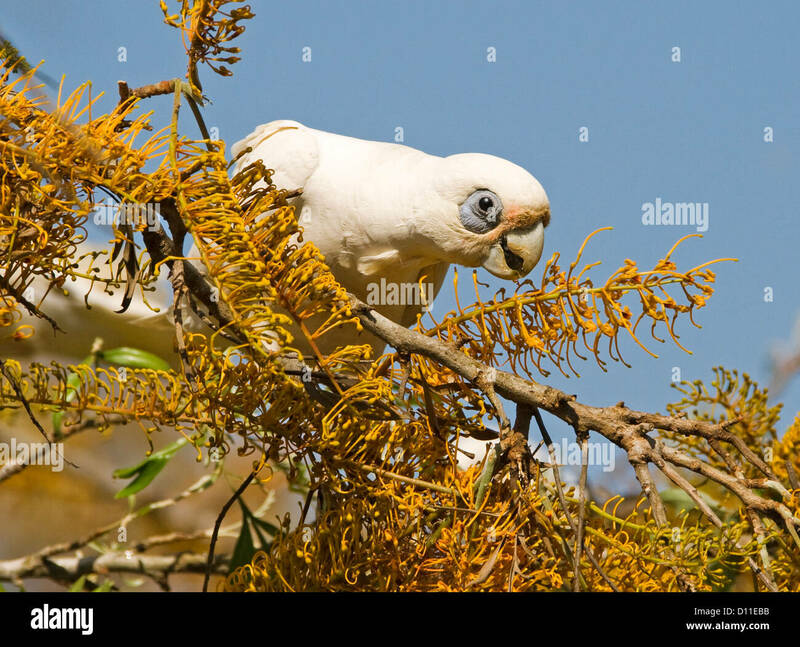 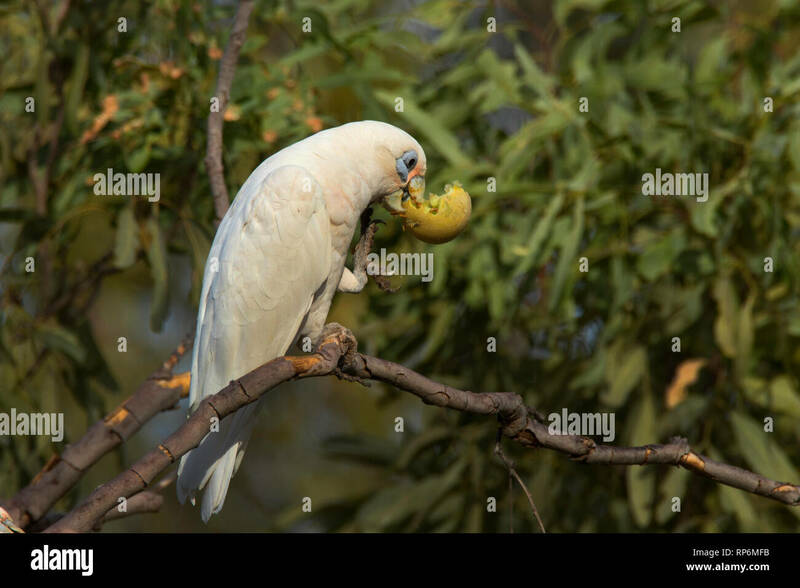 Little Corella, Cacatua sanguinea, a type of parrot, perched in a tree feeding on a small melon. 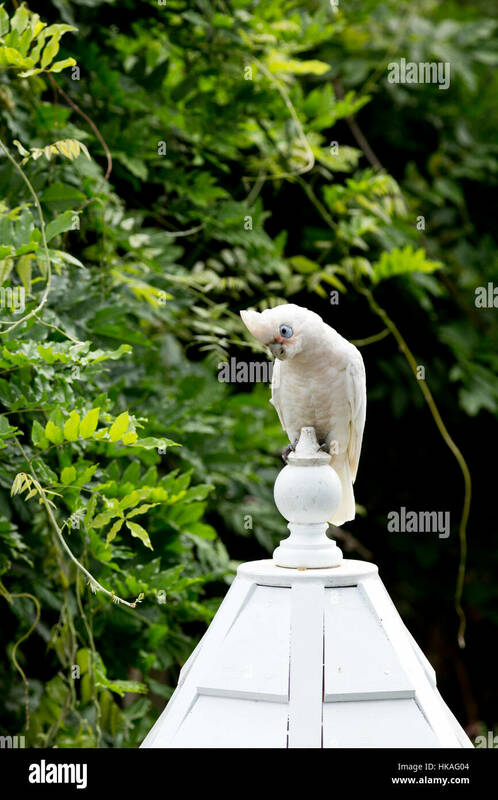 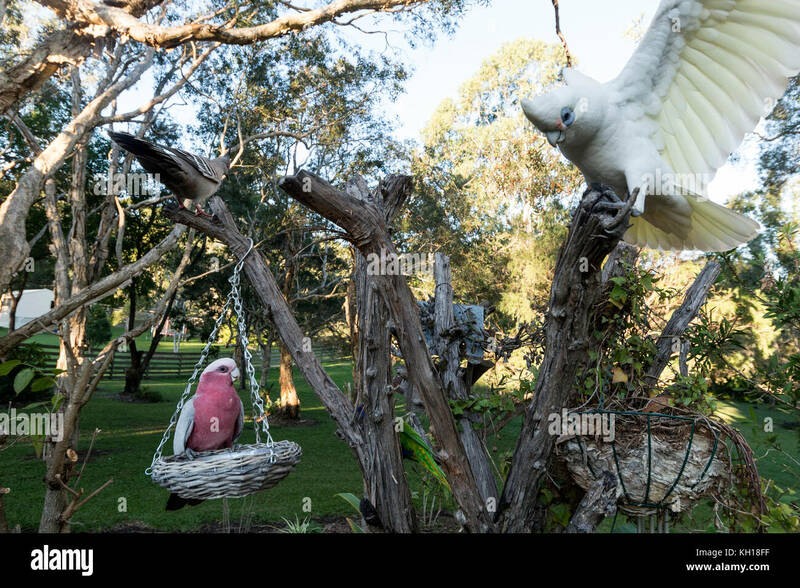 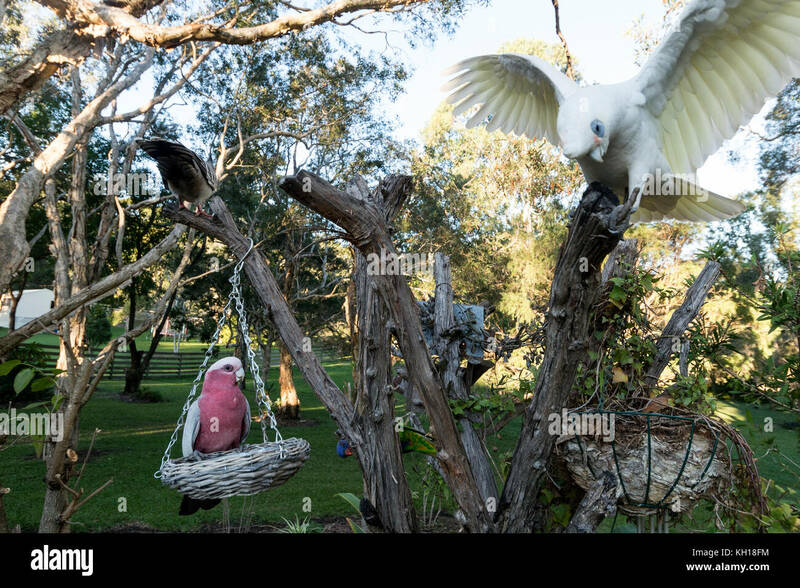 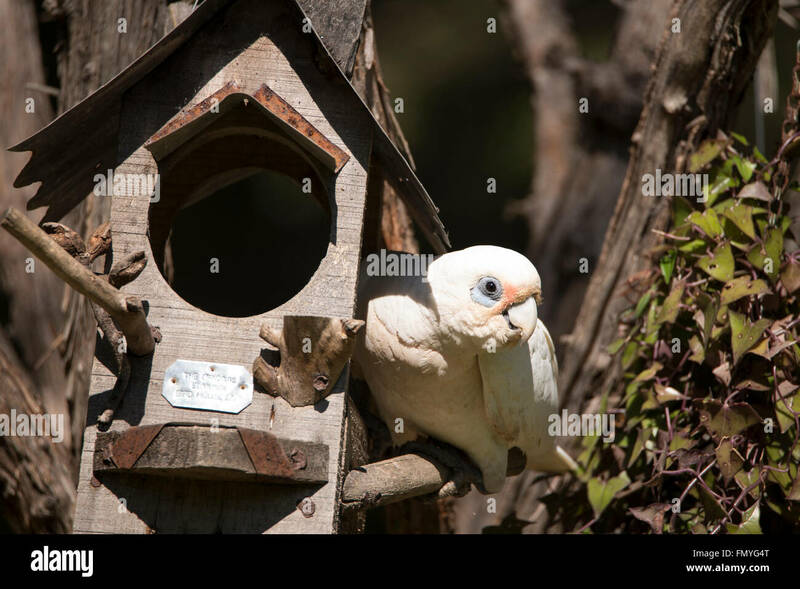 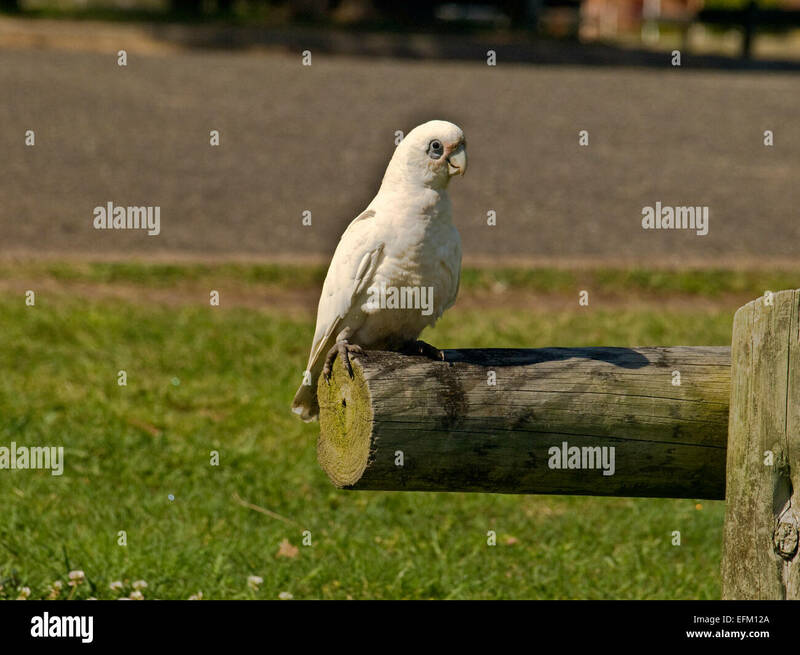 Little Corella resting on a Gazebo styled bird feeder Southern Highlands New South Wales Australia. 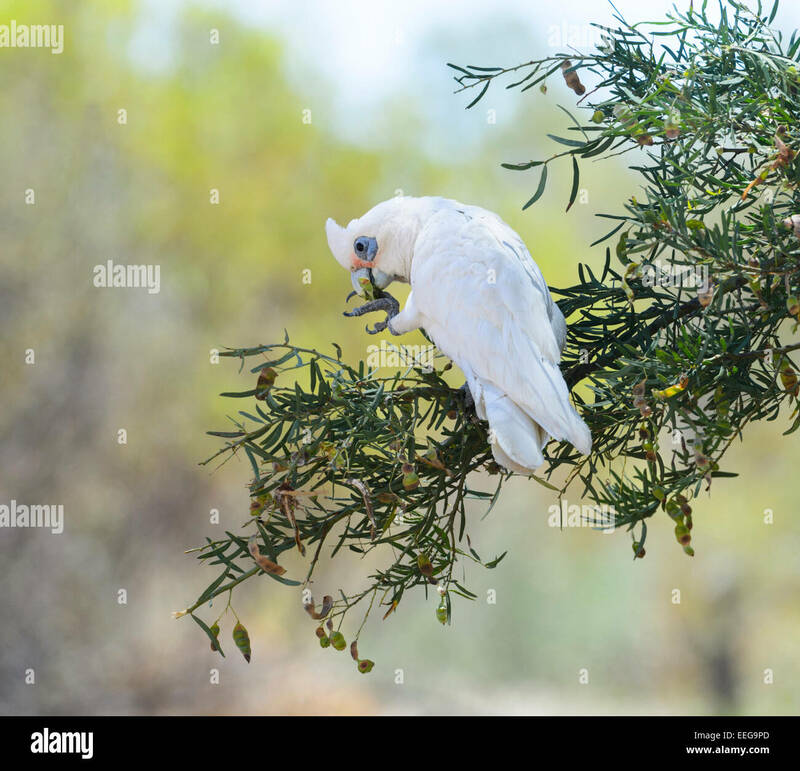 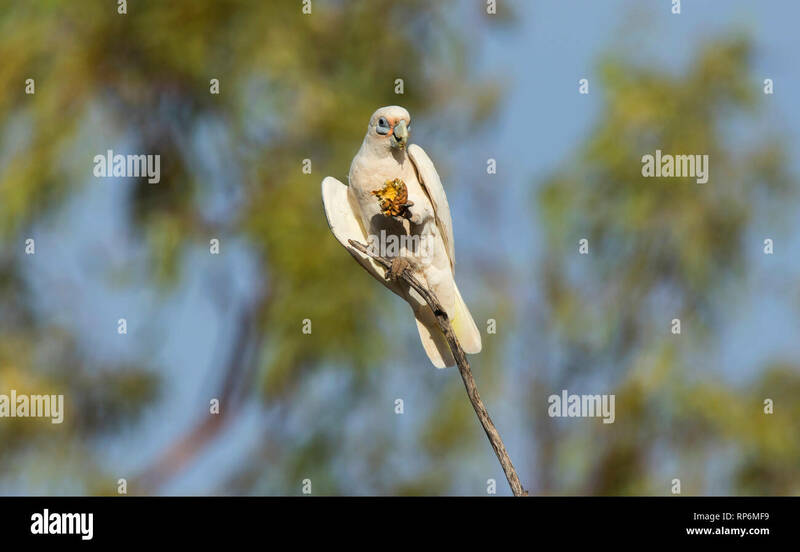 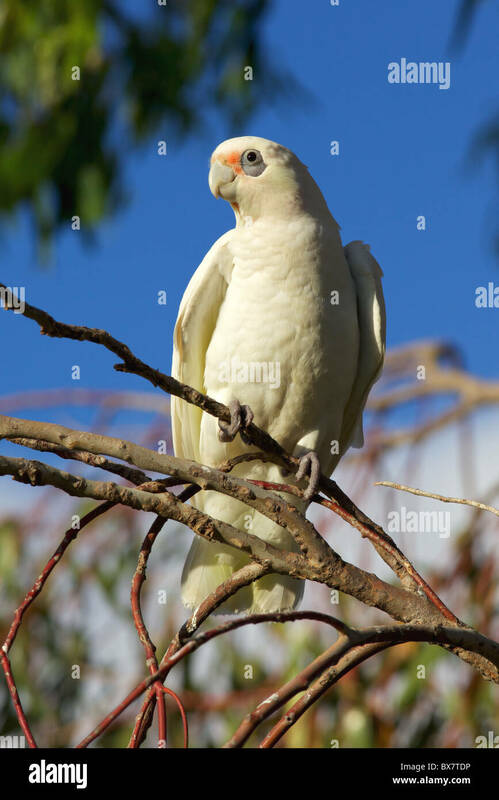 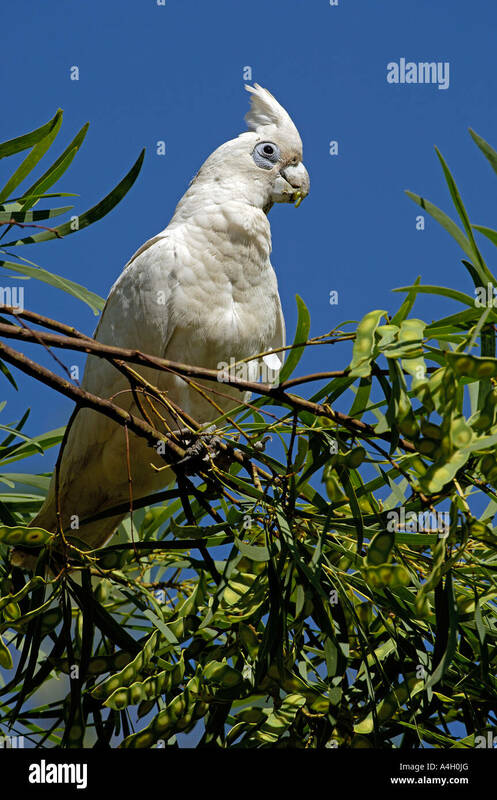 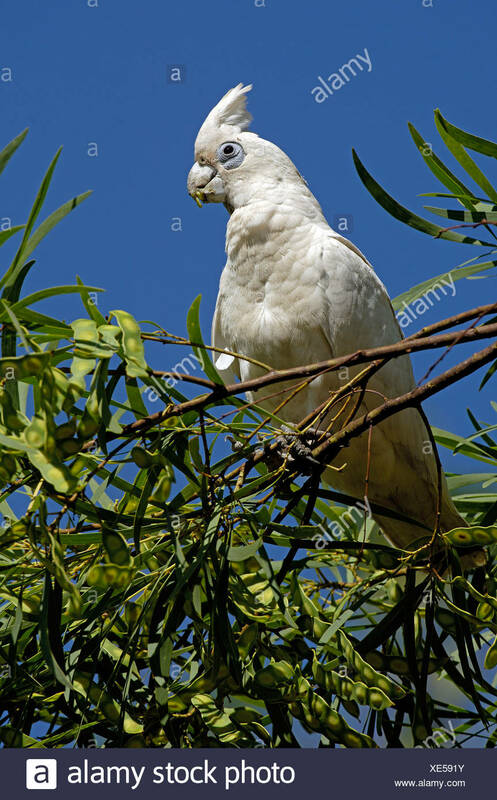 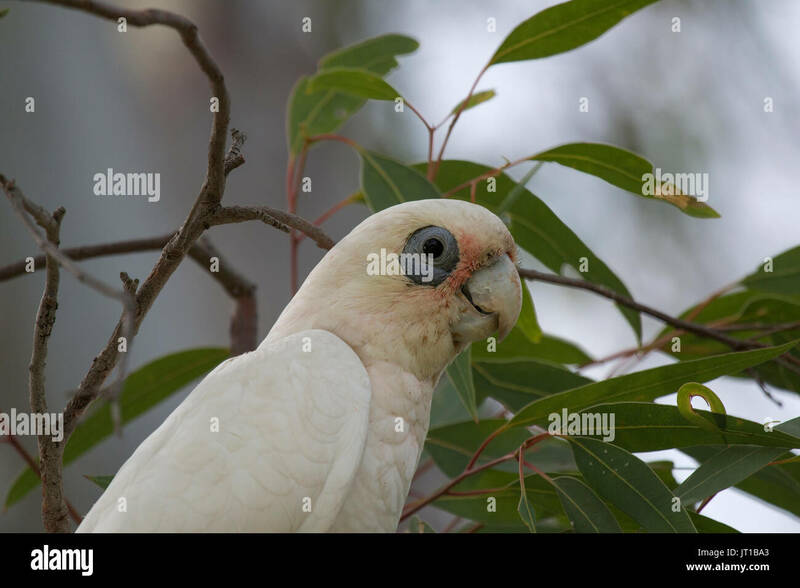 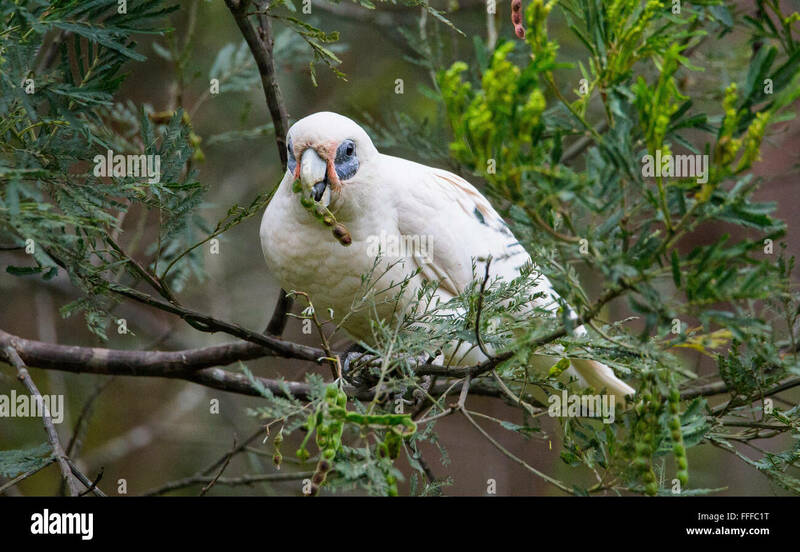 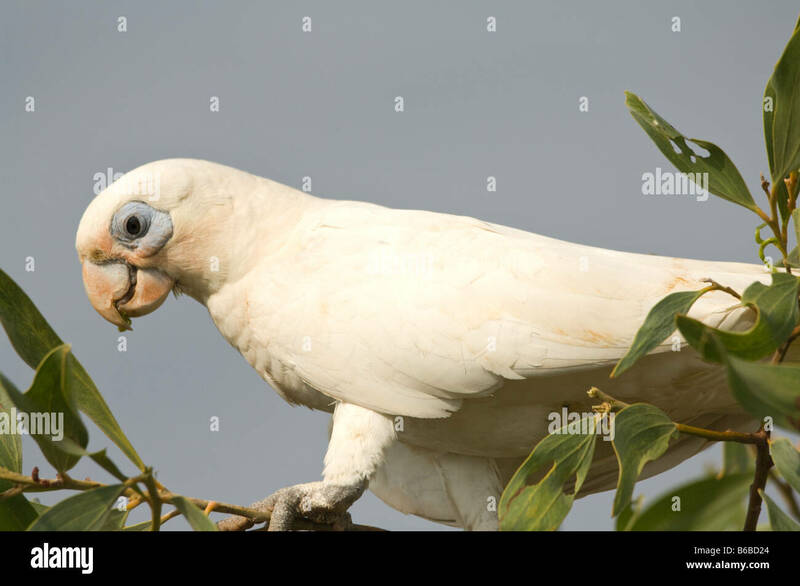 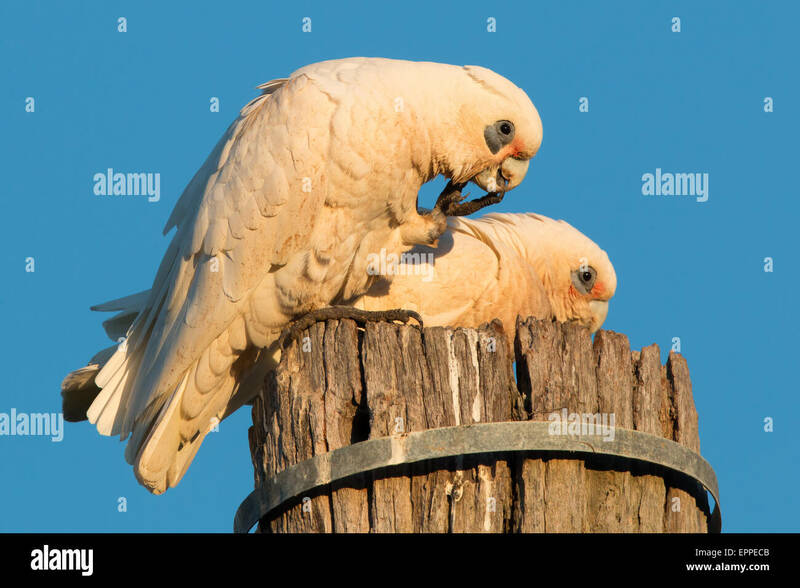 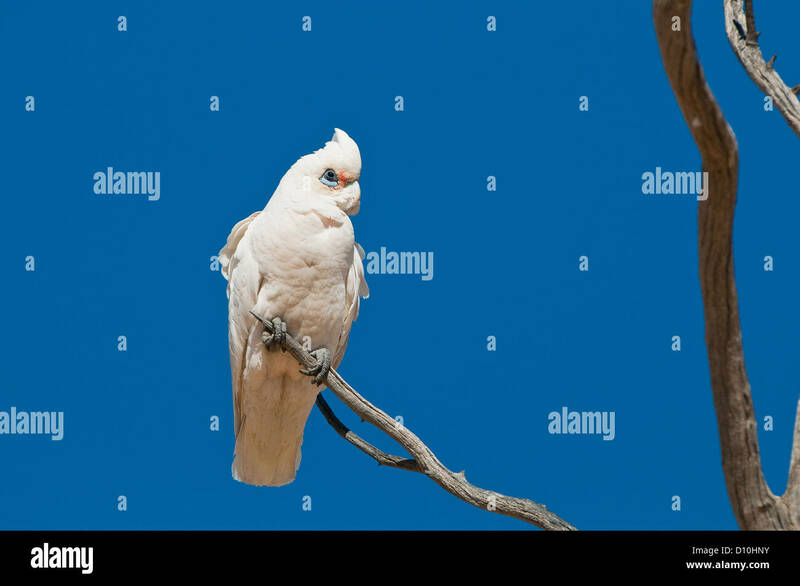 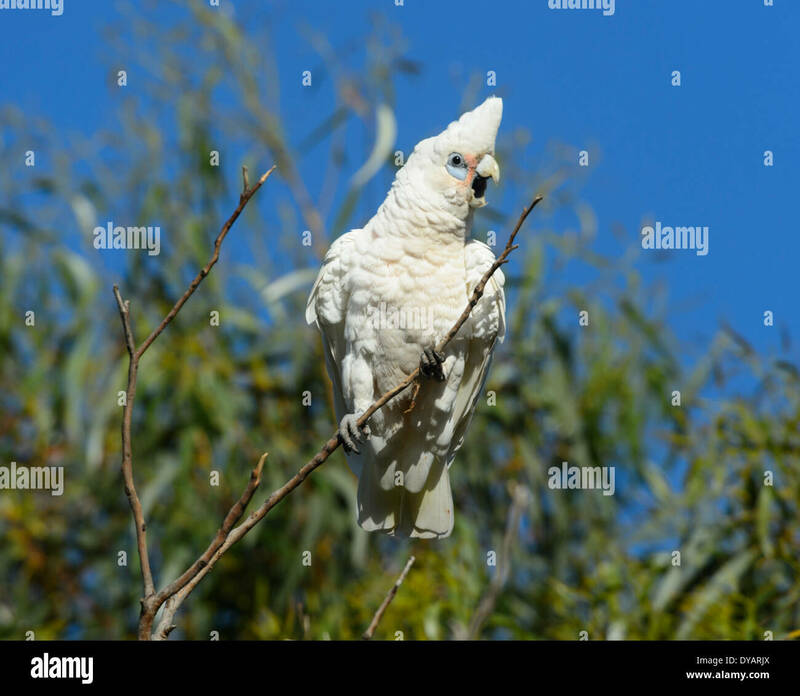 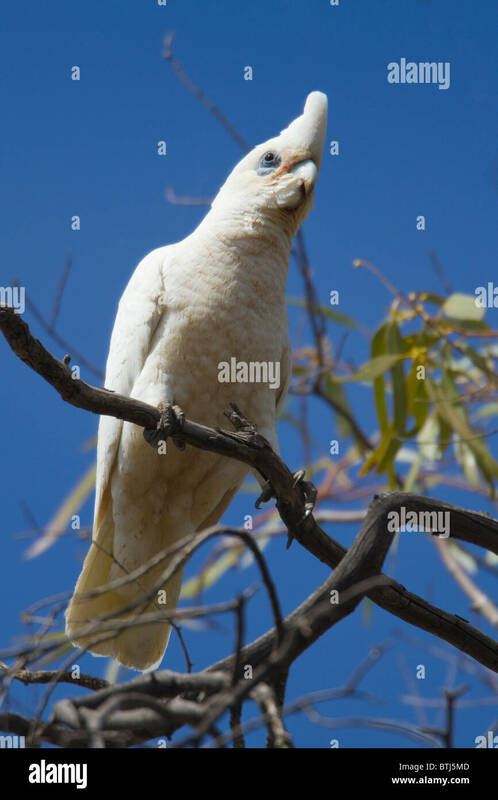 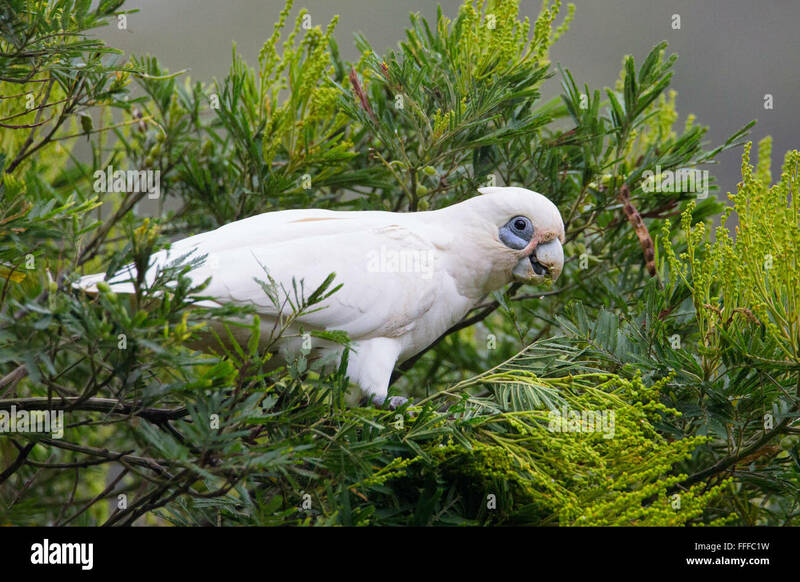 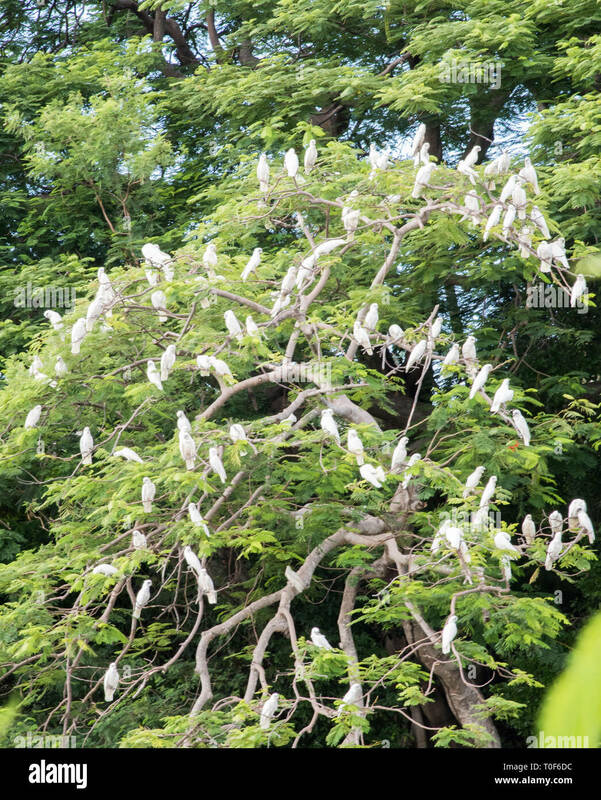 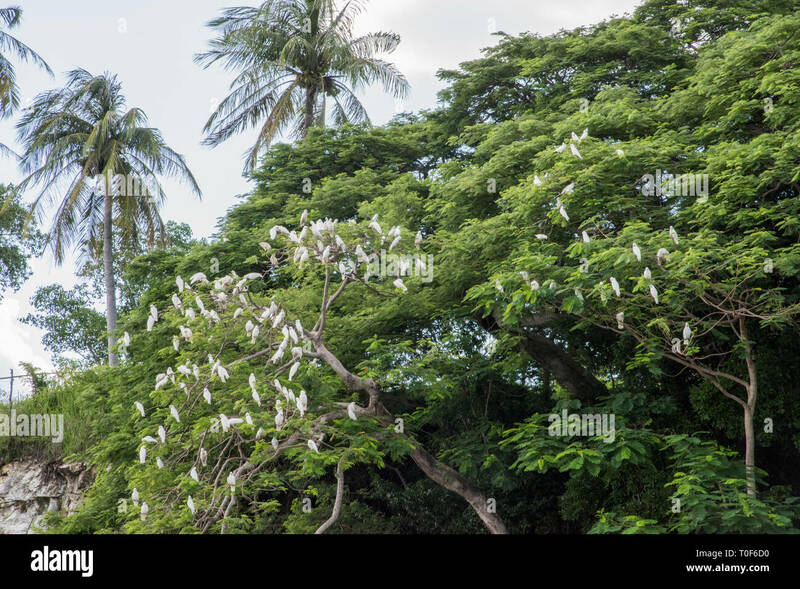 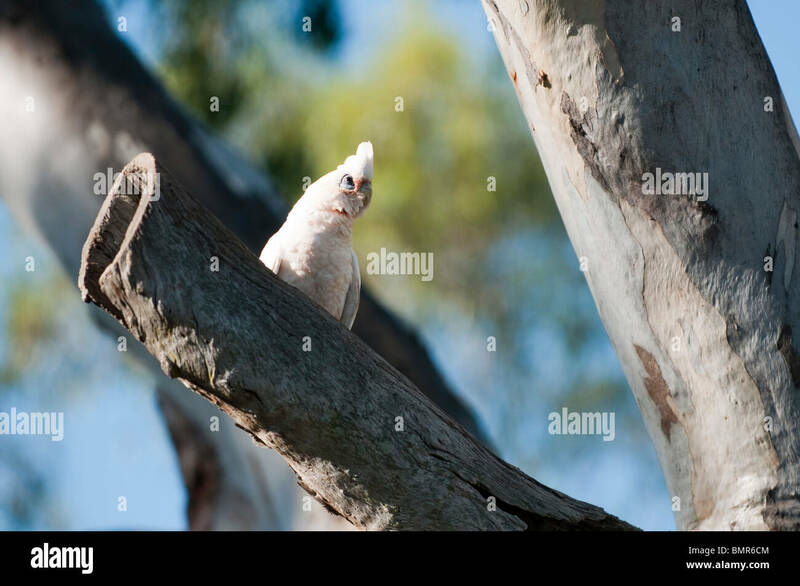 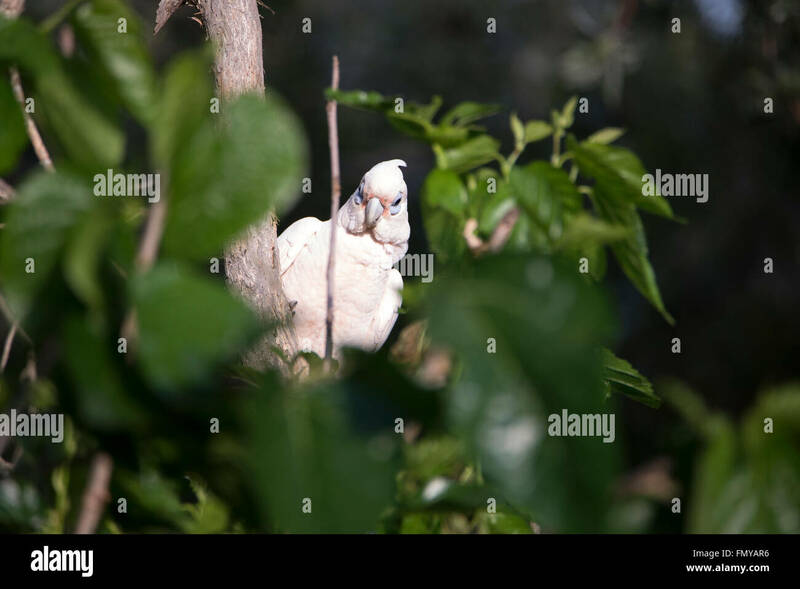 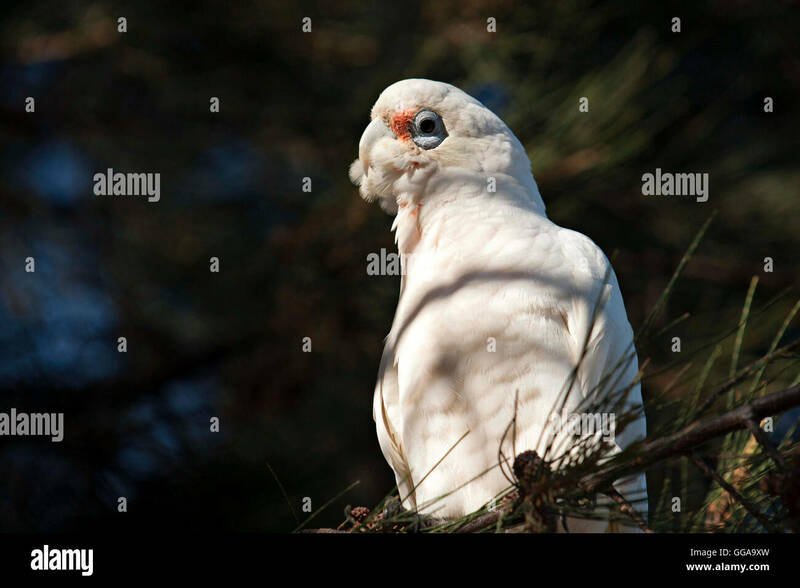 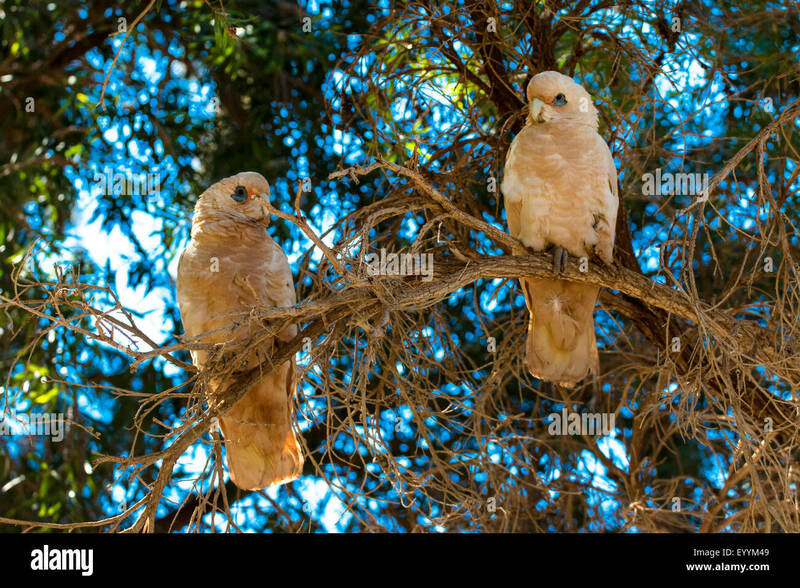 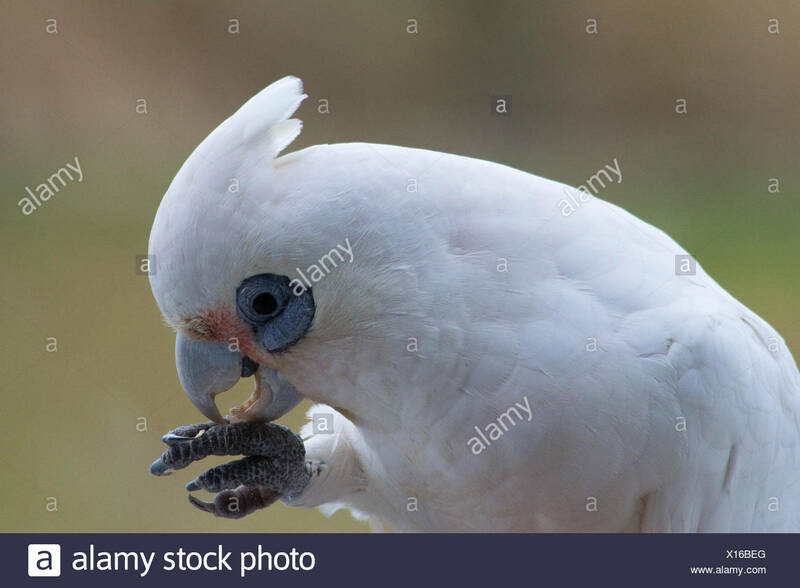 Little Corella, Cacatua sanguinea, a type of parrot perched in a tree feeding on a small melon. 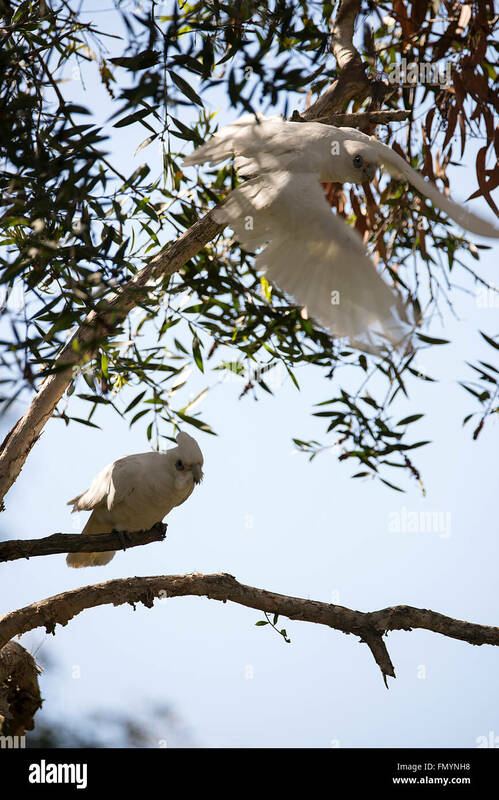 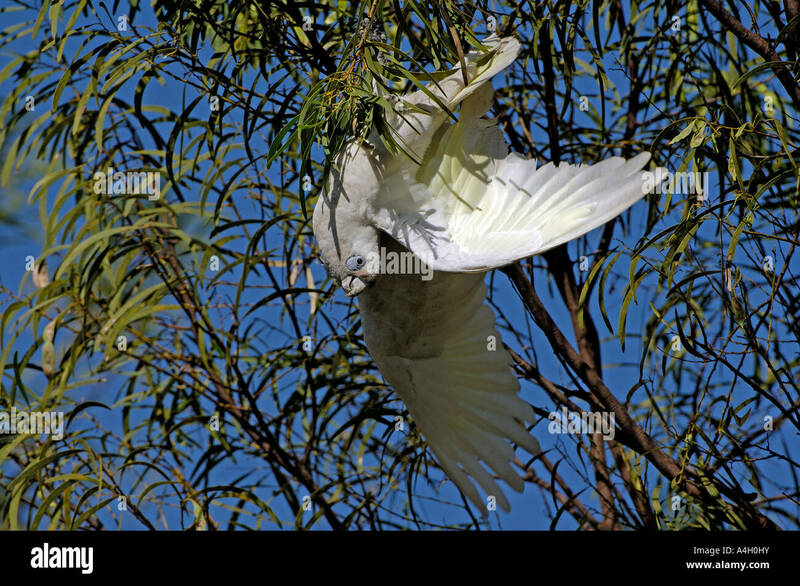 After hanging inverted to forage in this eucalyptus tree, a Little Corella takes flight - Perth, Western Australia. 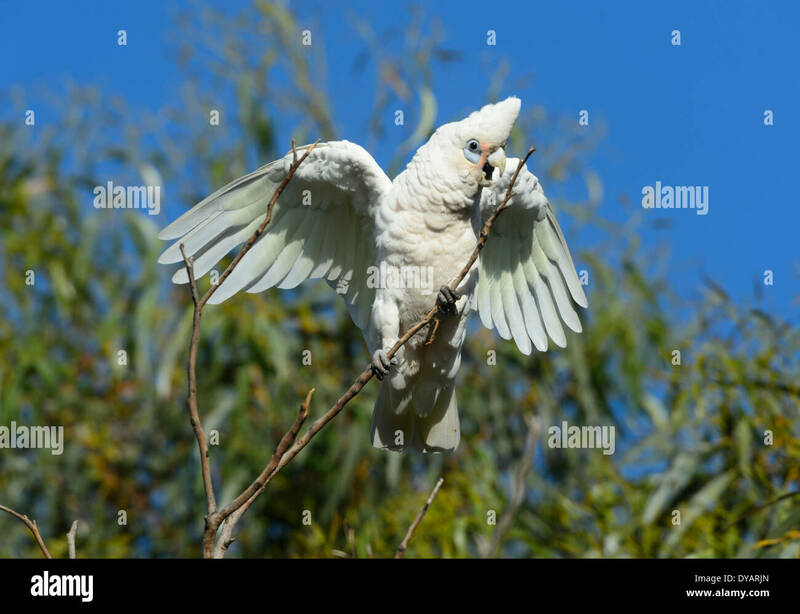 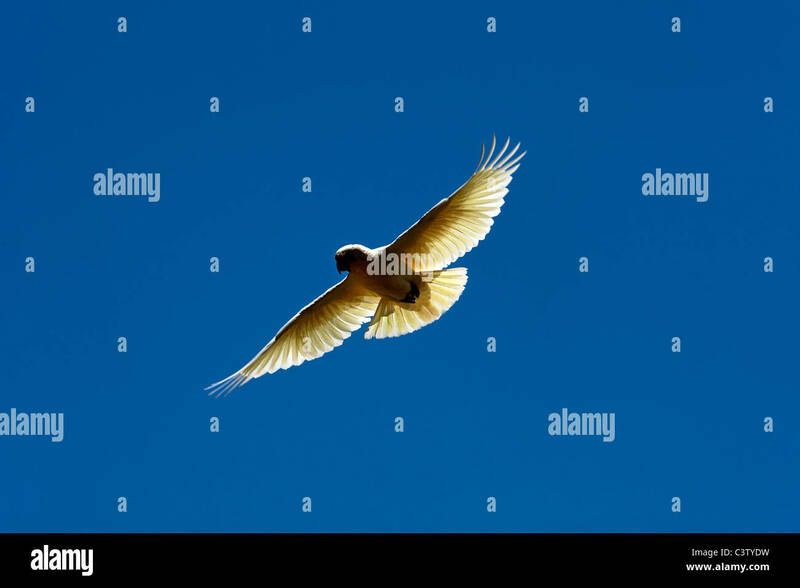 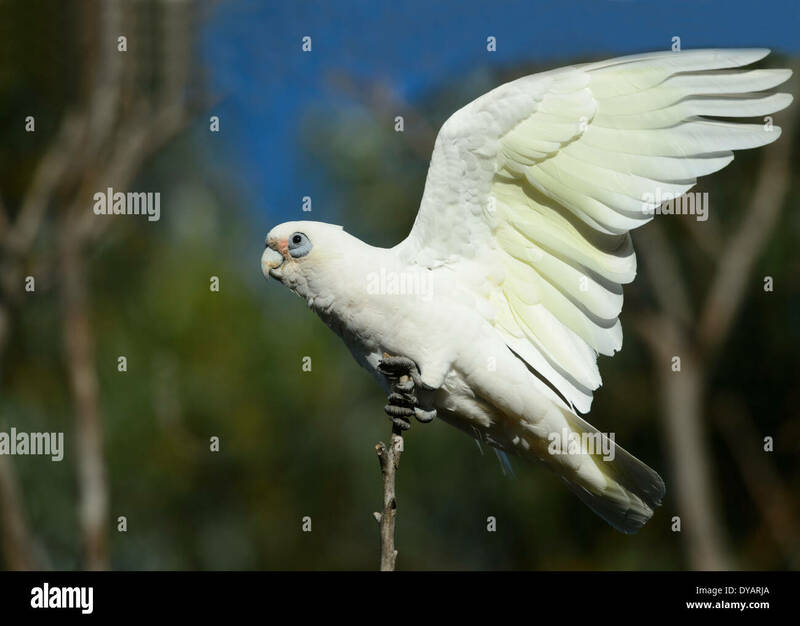 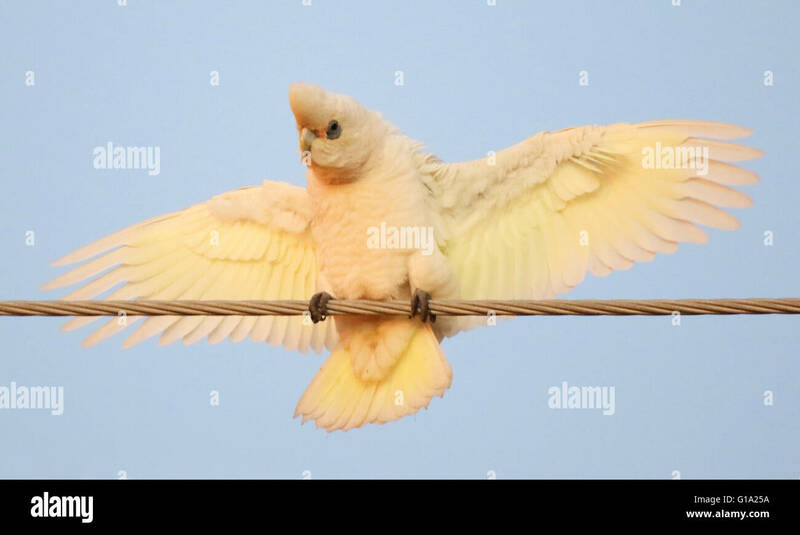 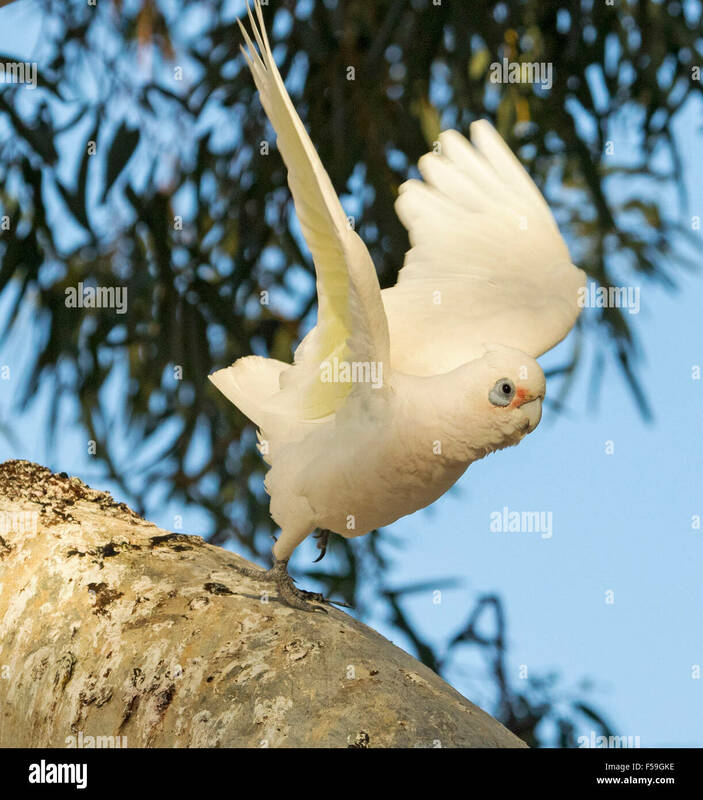 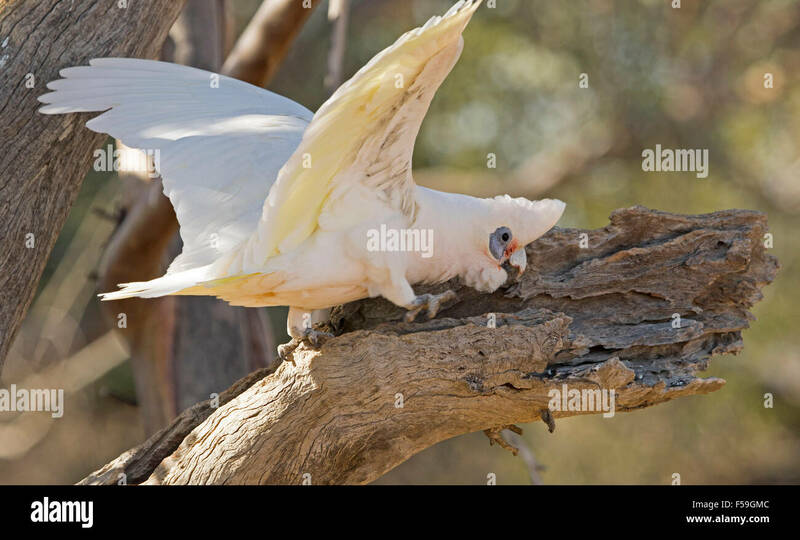 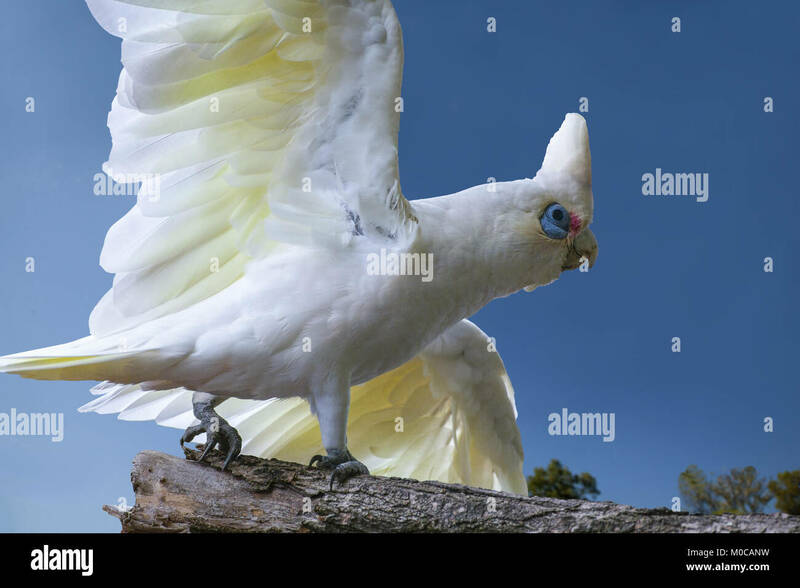 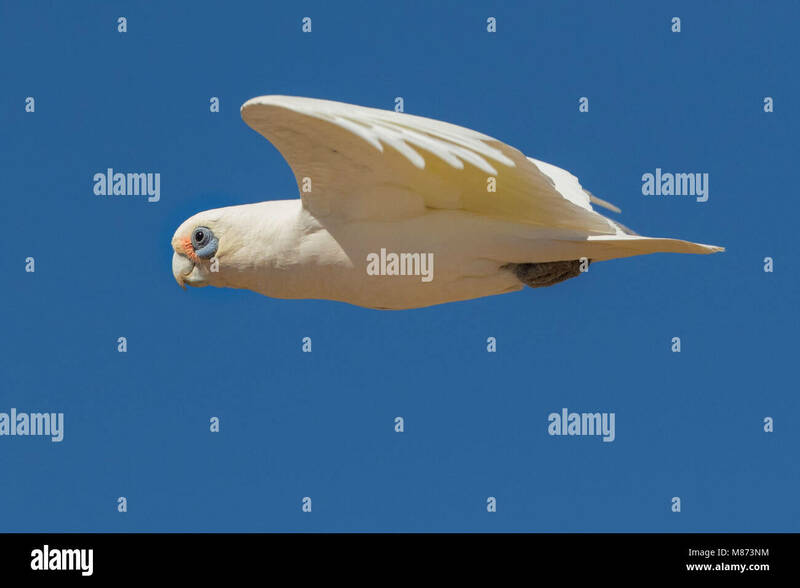 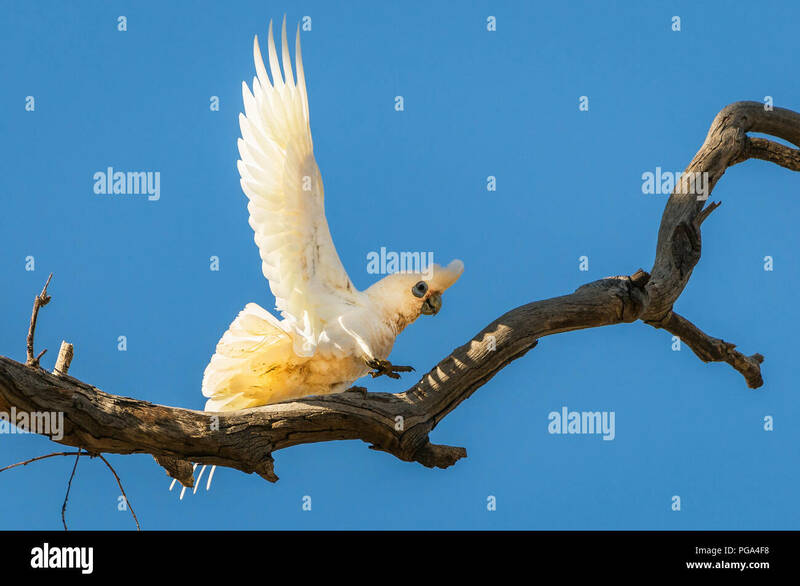 A Little Corella using its wings for balance. 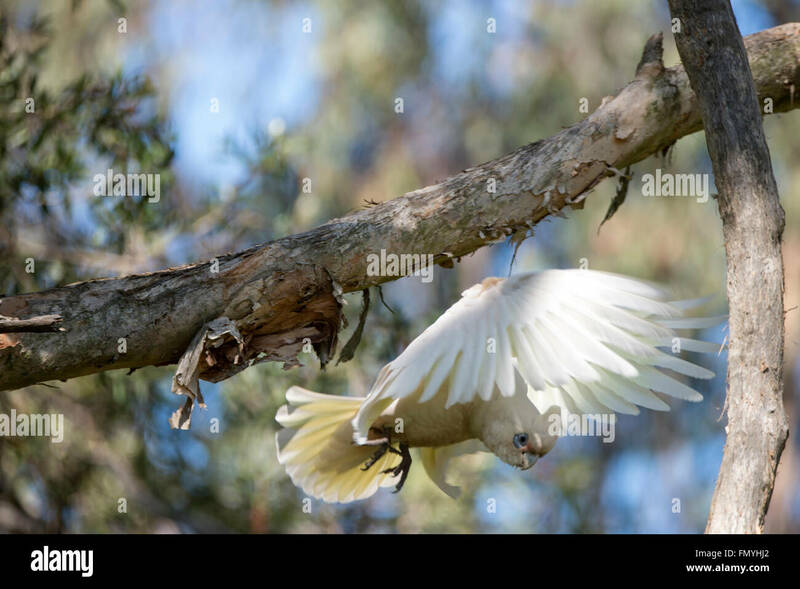 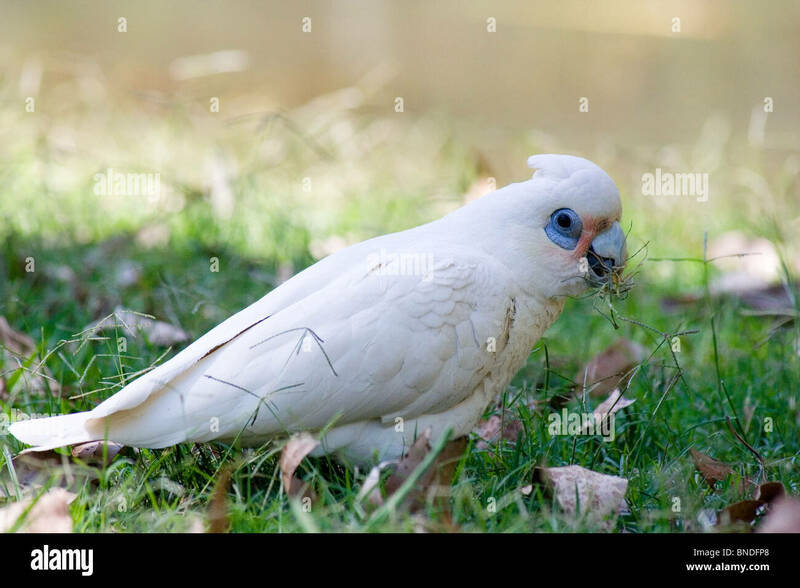 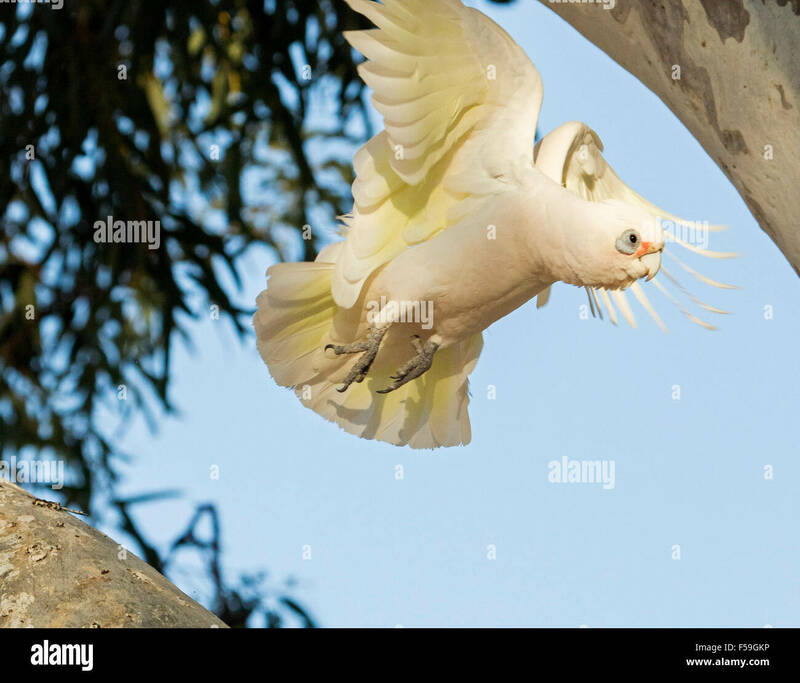 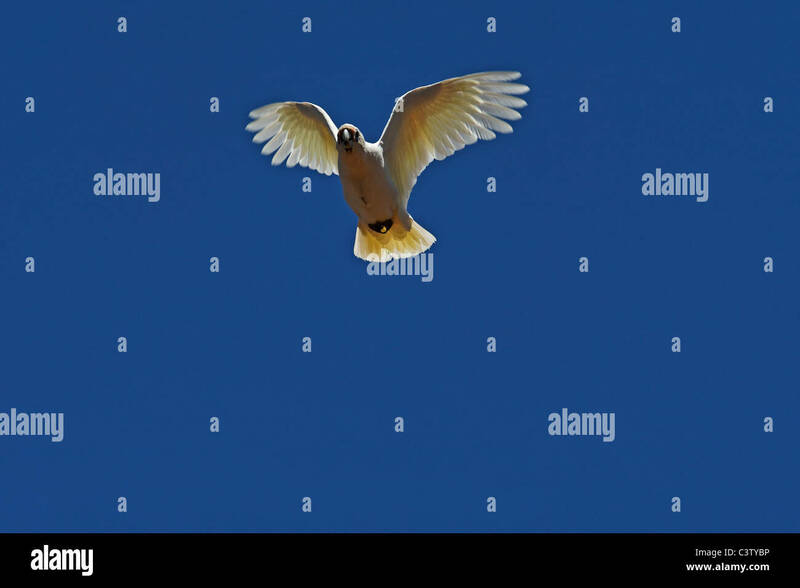 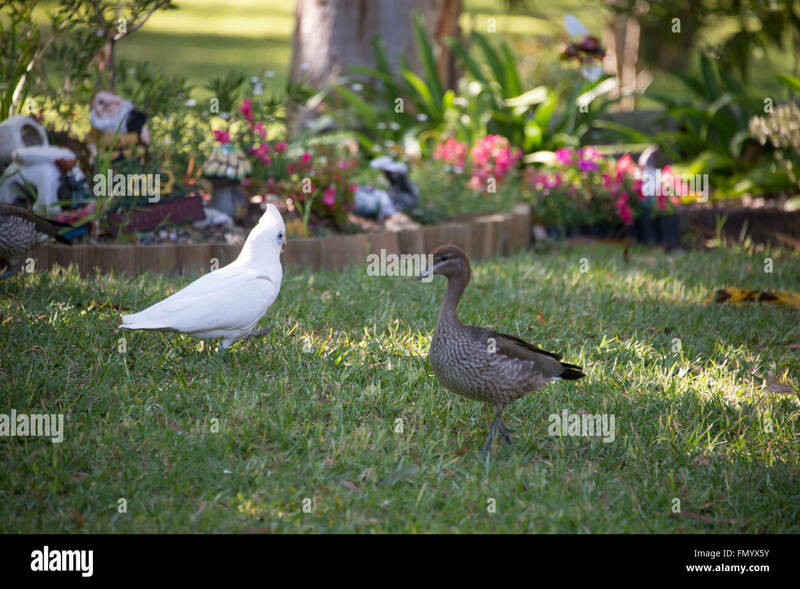 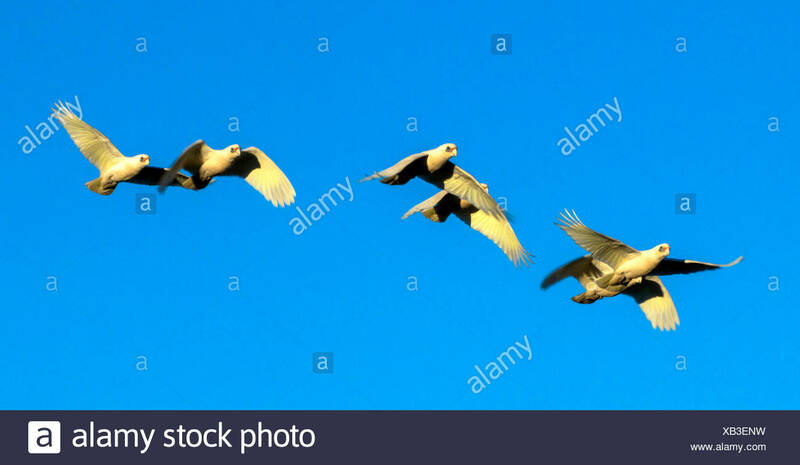 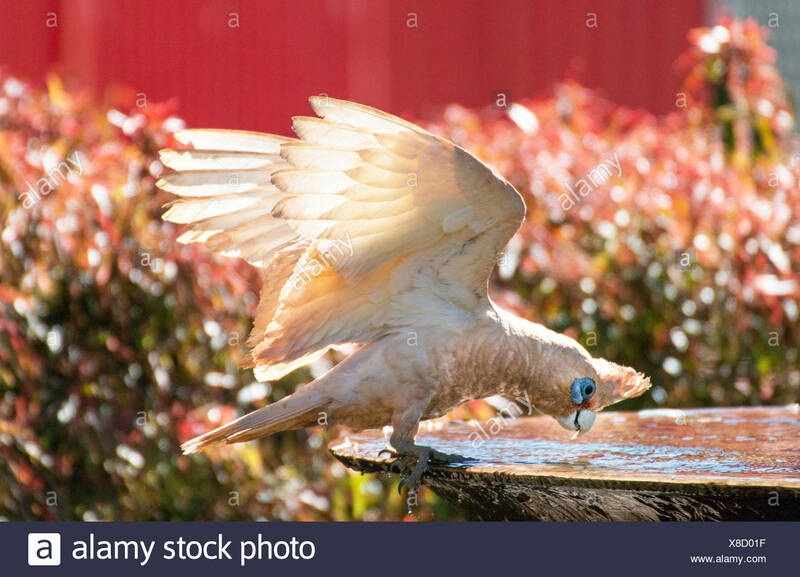 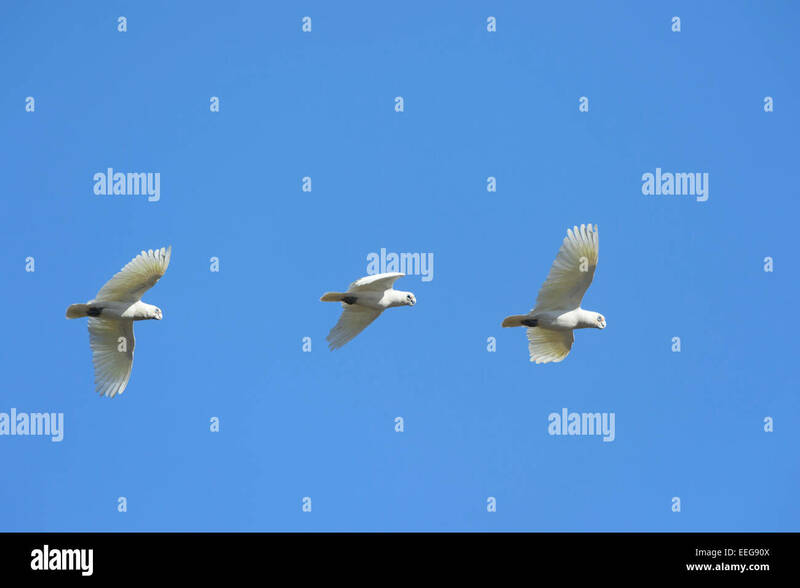 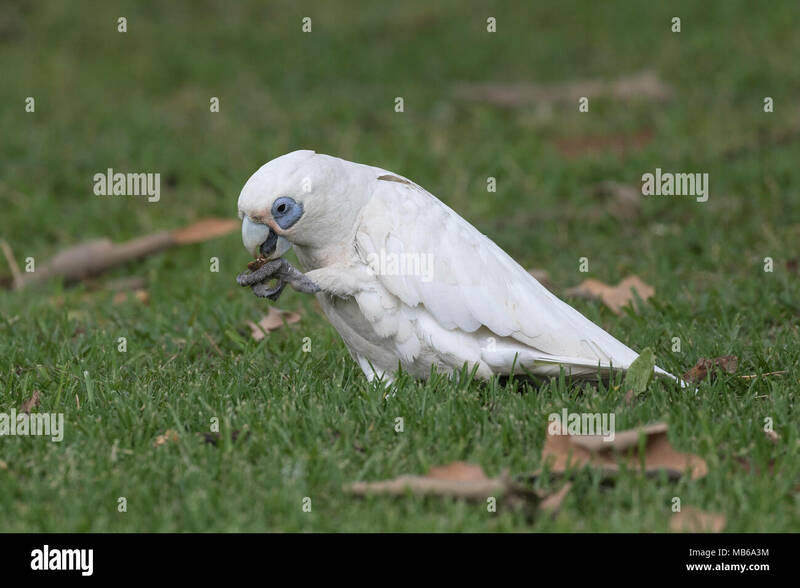 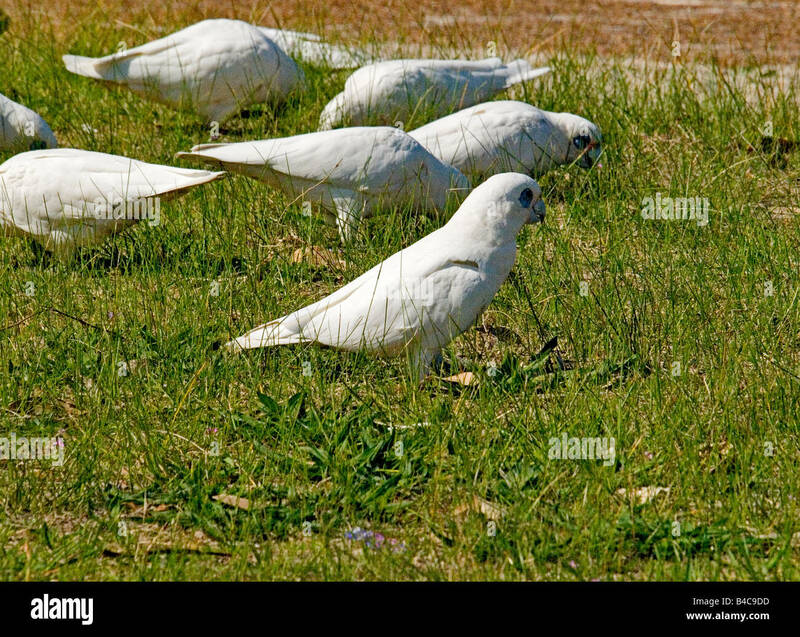 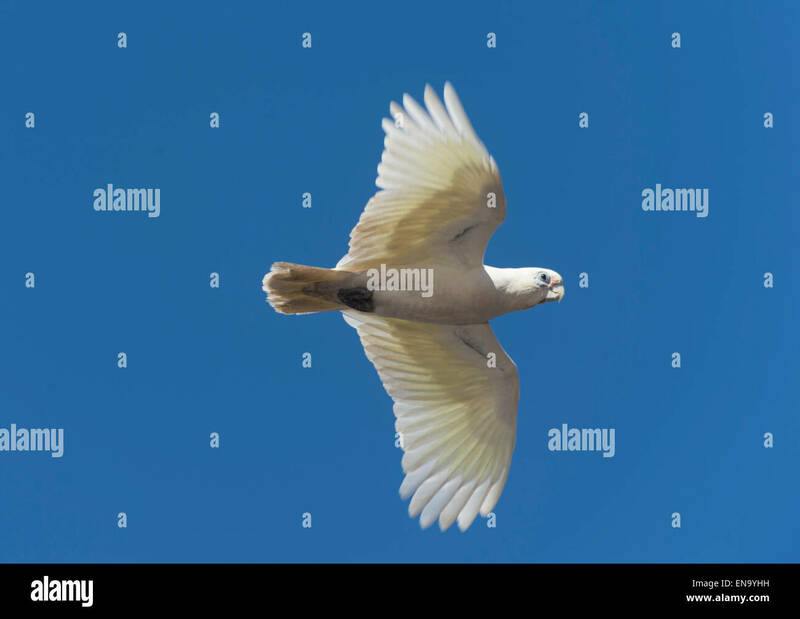 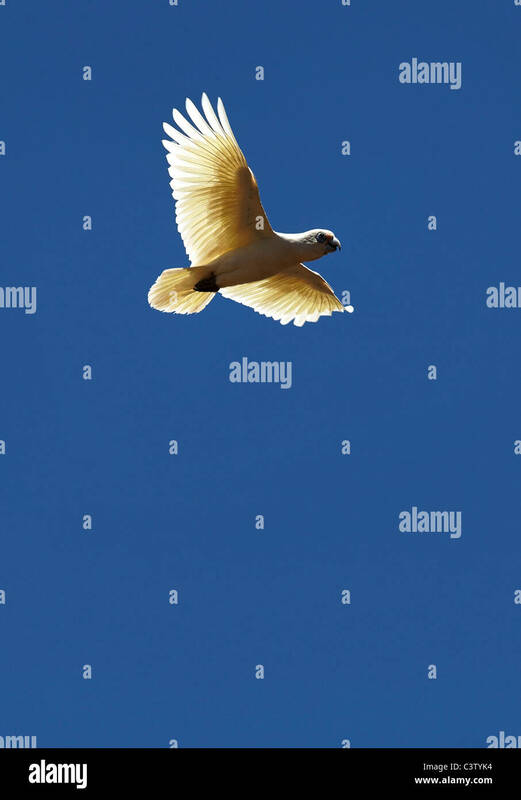 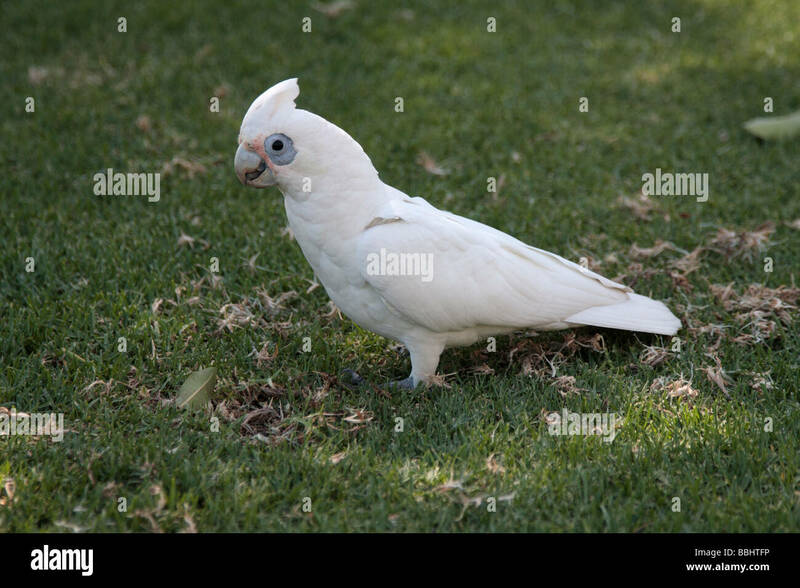 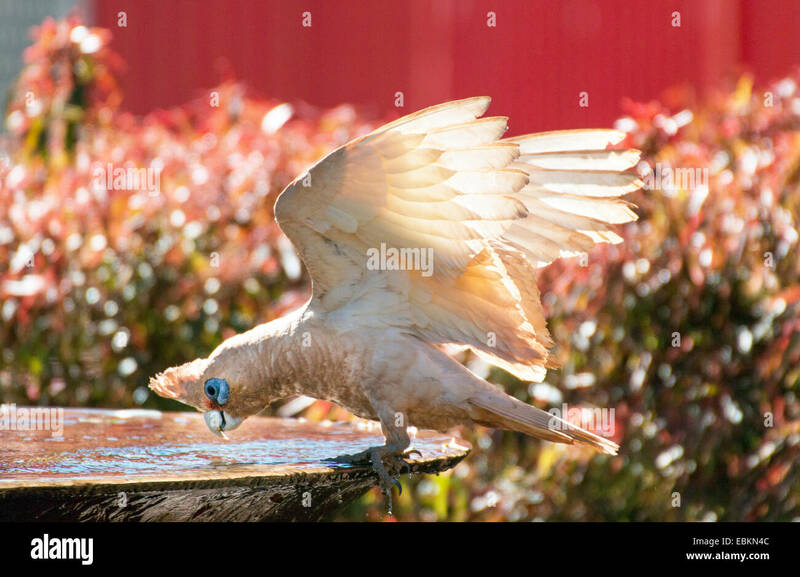 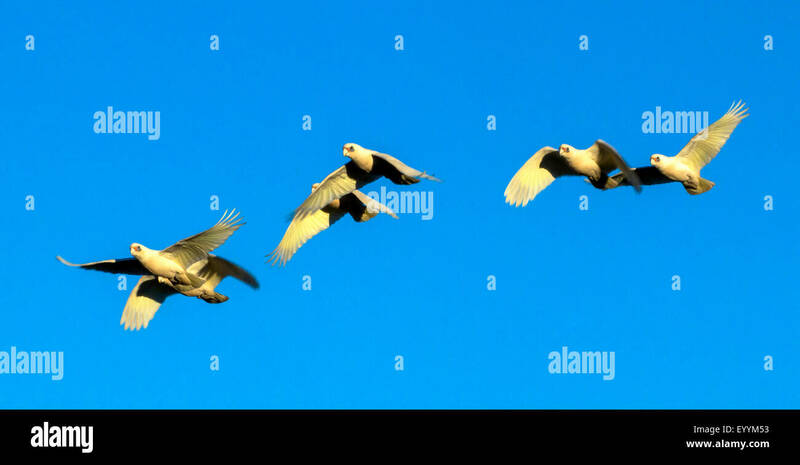 Backyard birds in Australia: A Little Corella (Cacatua snaguinea) flies in to my backyard. 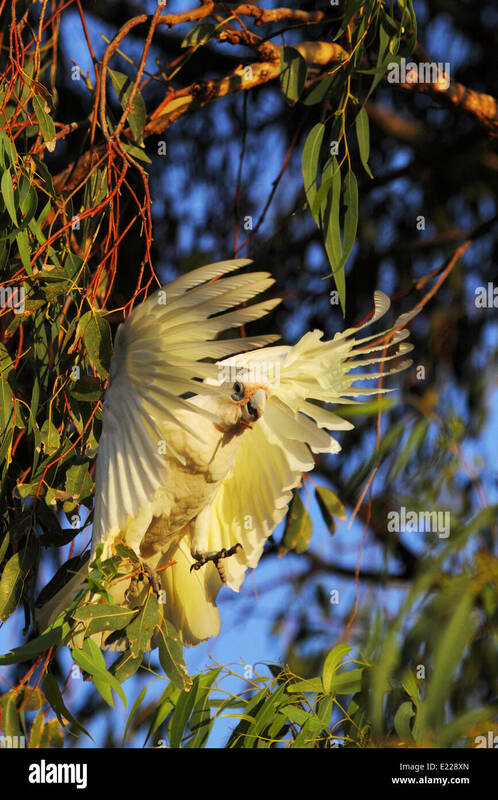 Melbourne, Victoria. 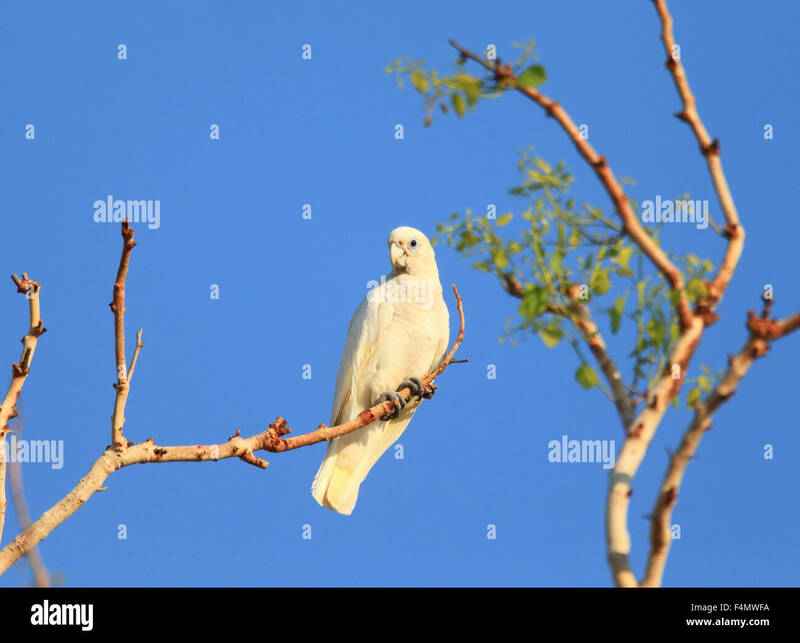 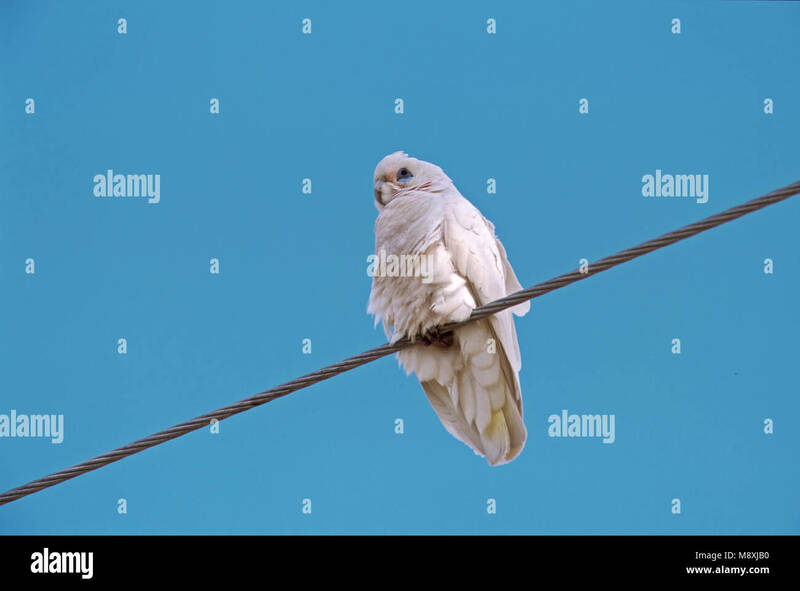 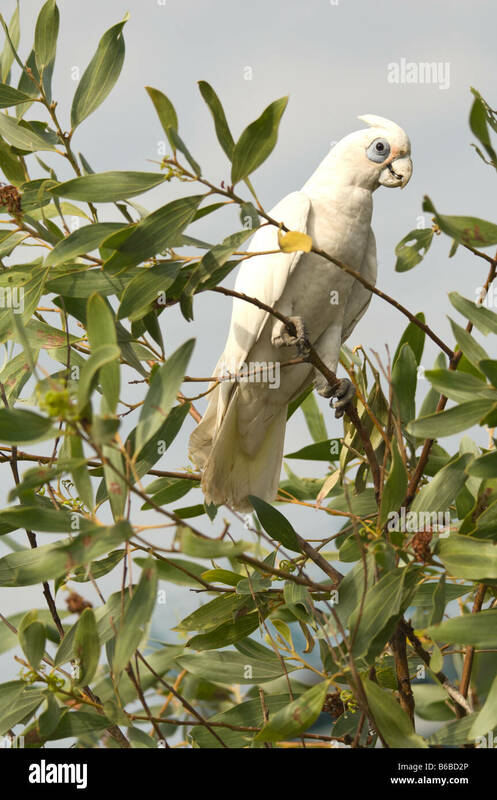 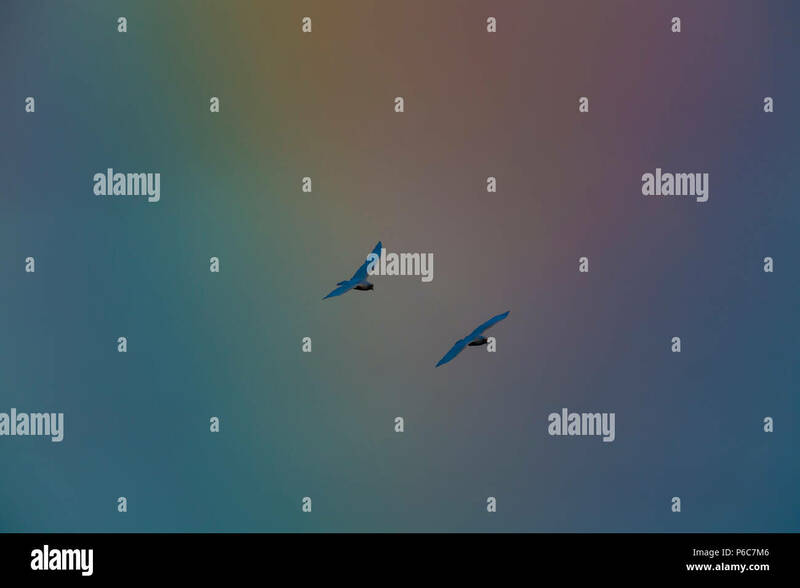 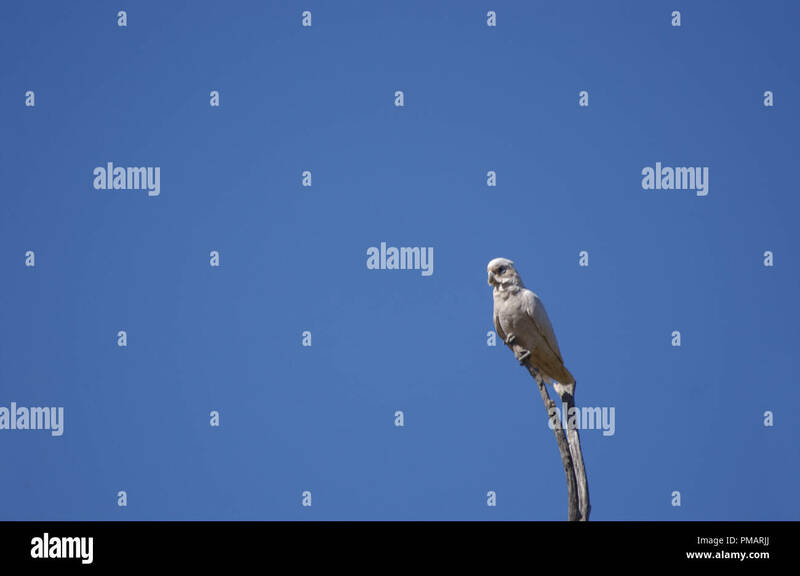 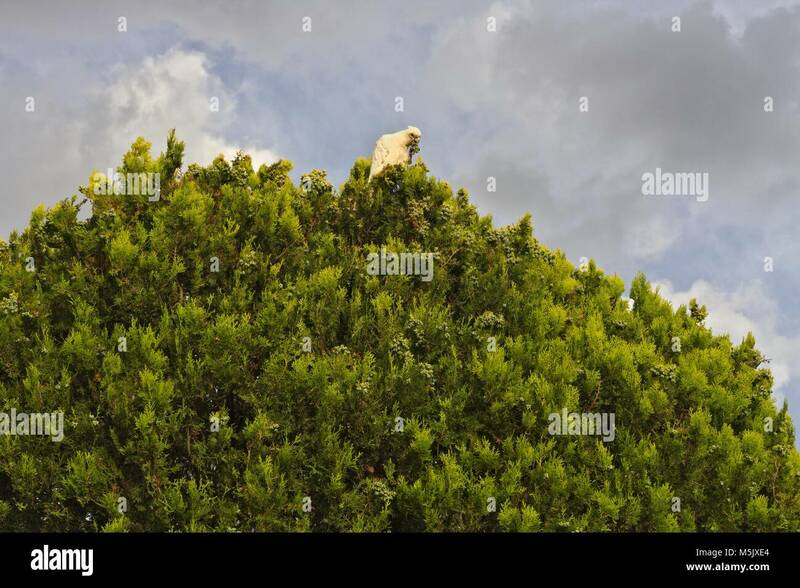 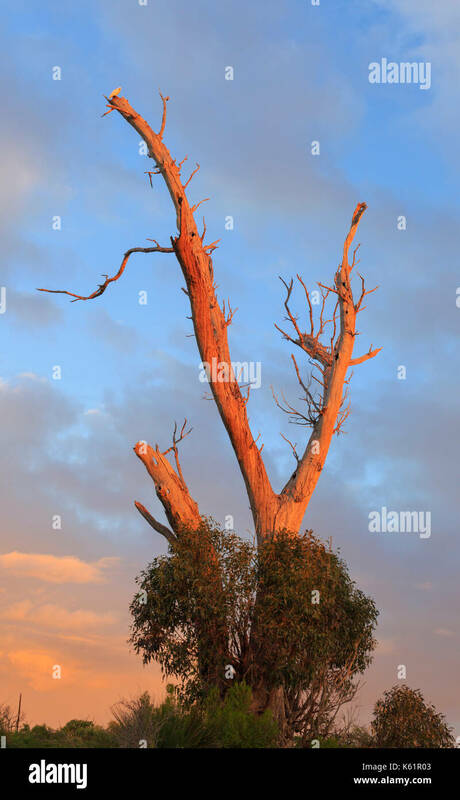 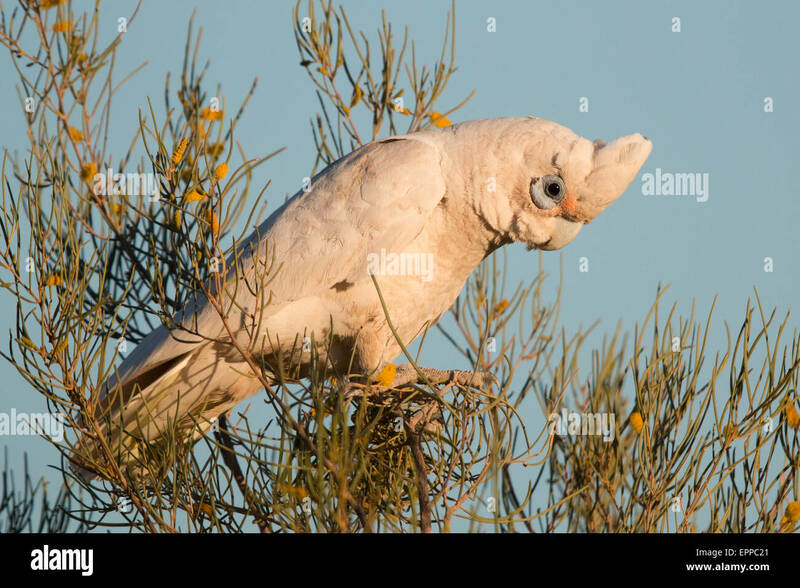 Little Corella, an Australian parrot, feeding on top of a tree, against a cloudy sky. 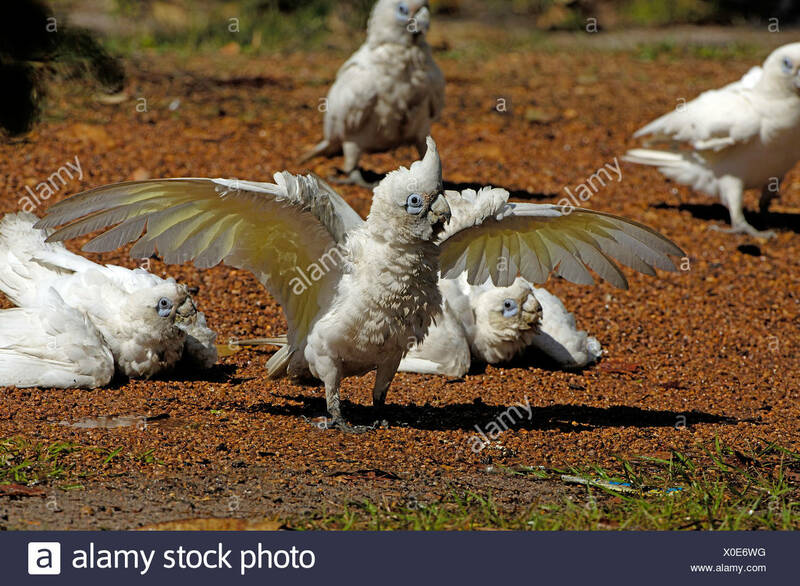 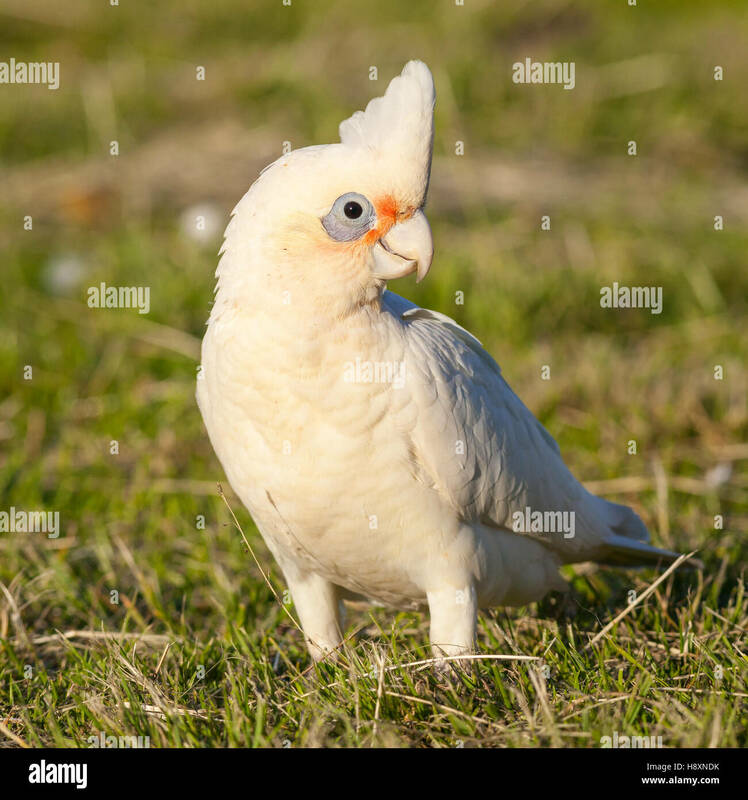 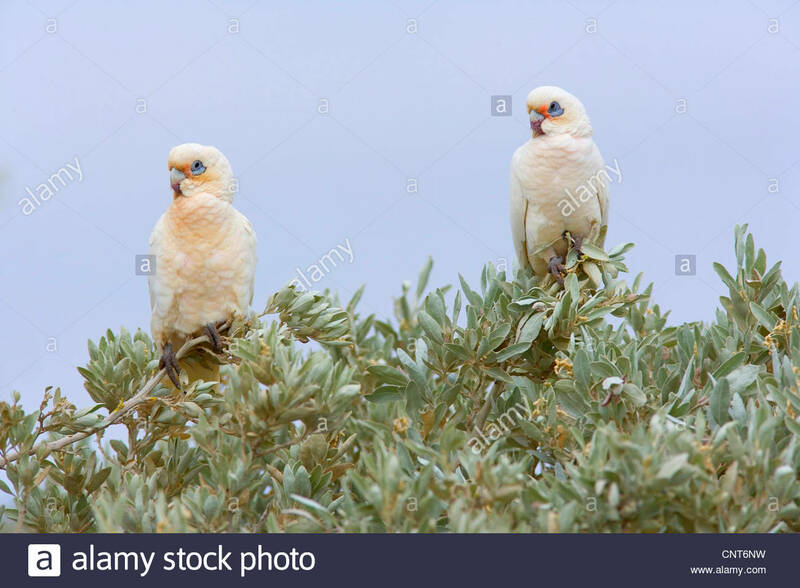 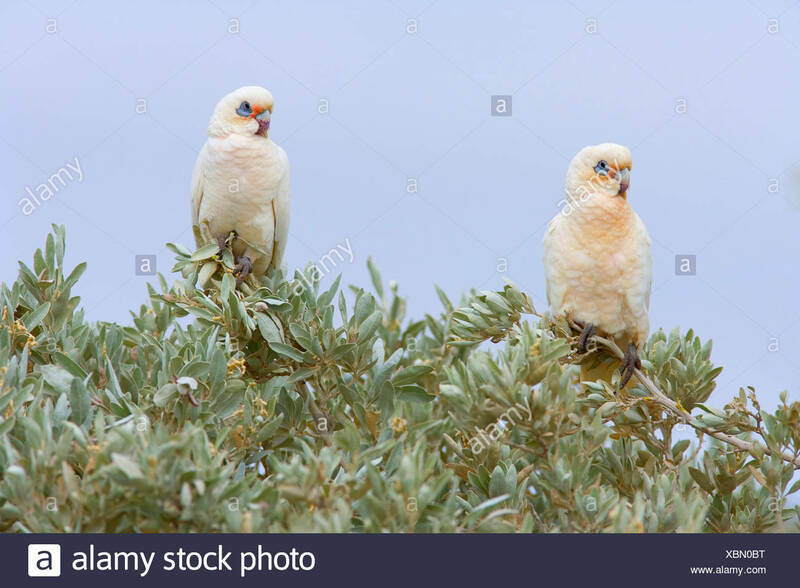 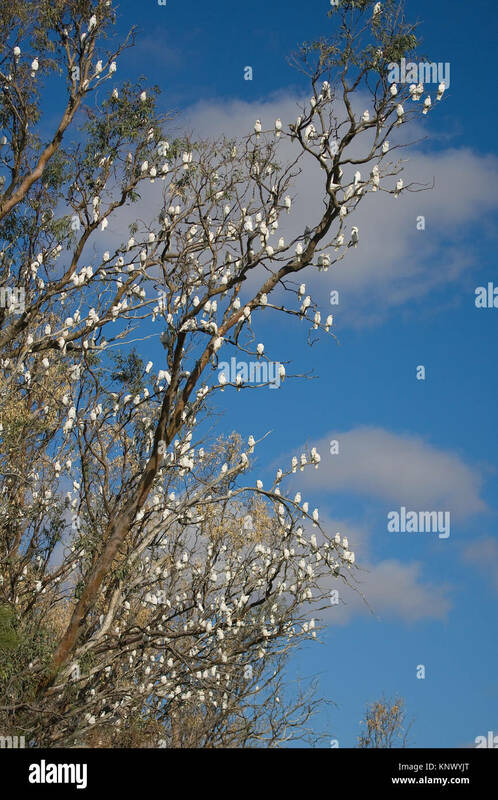 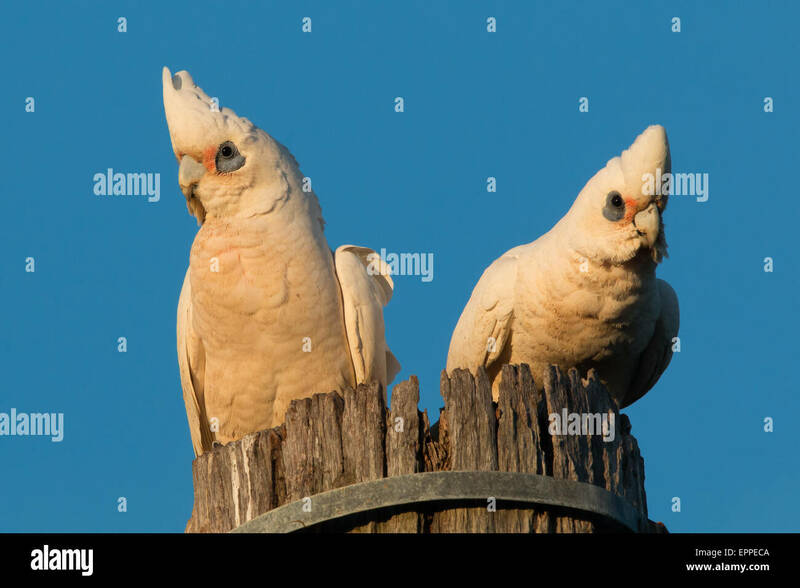 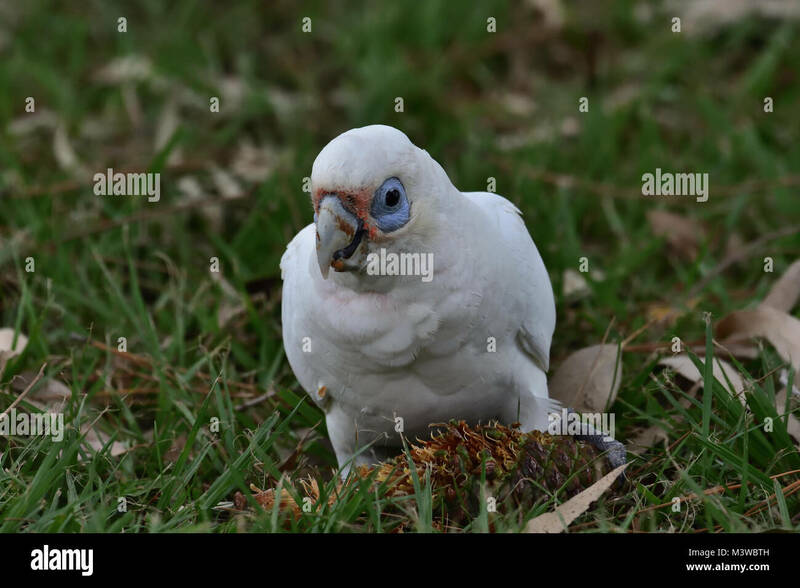 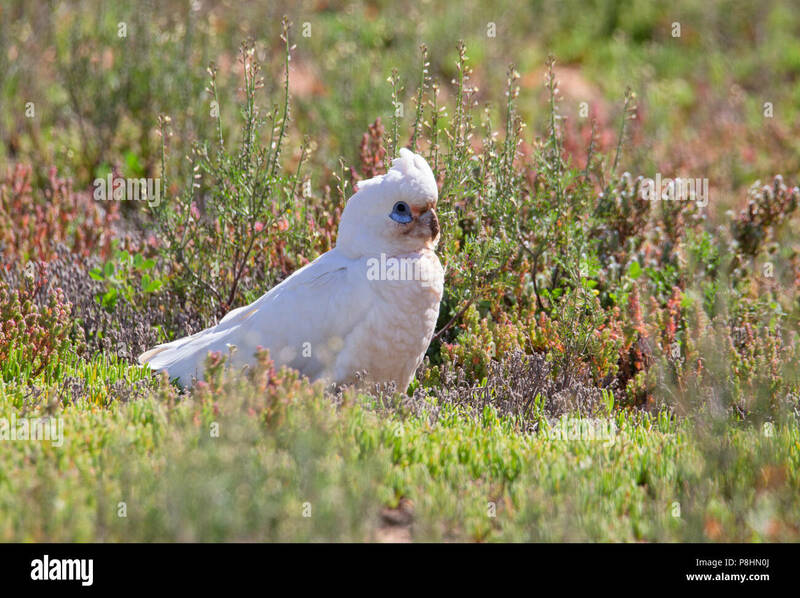 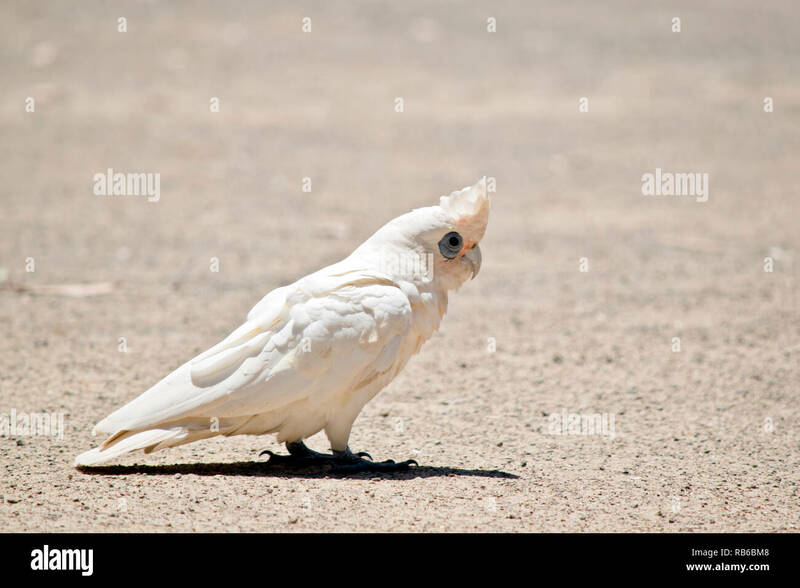 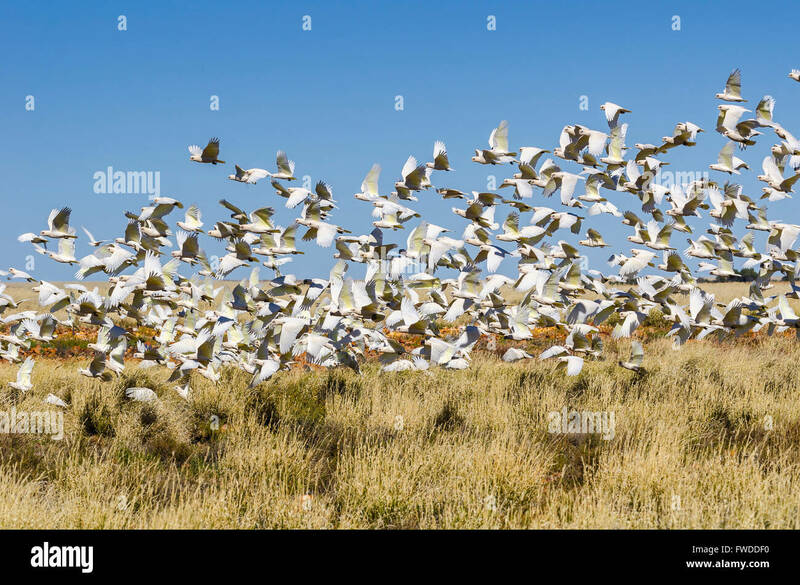 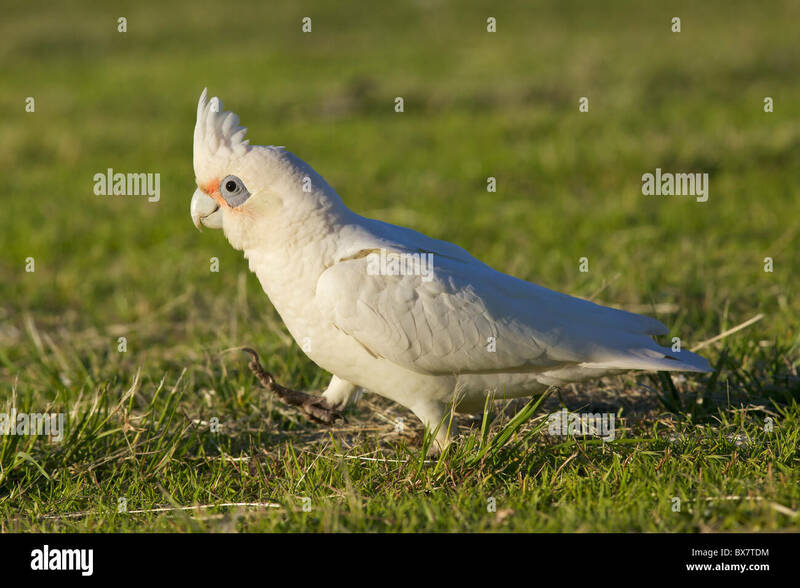 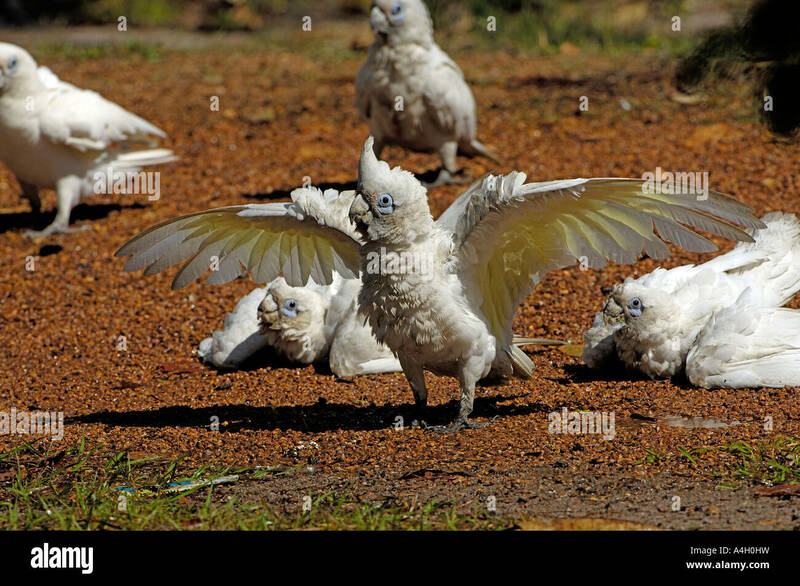 Little Corella (Cacatua sanguinea) outback Western Australia.